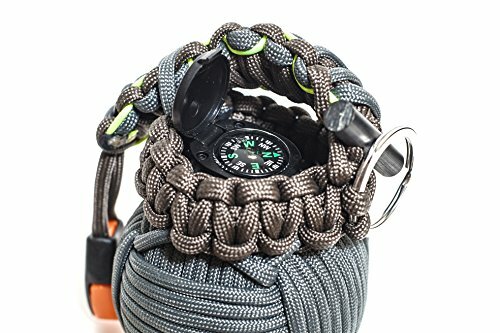 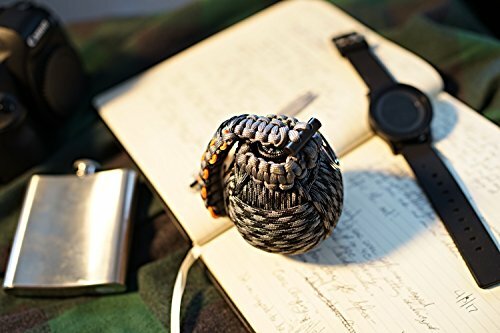 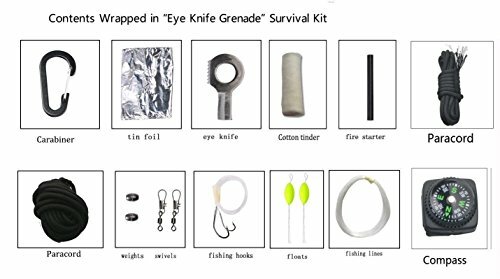 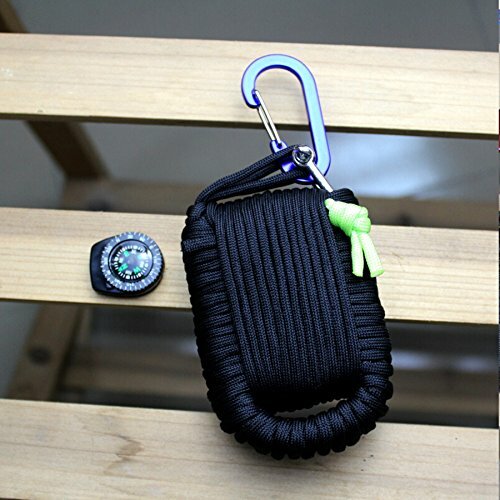 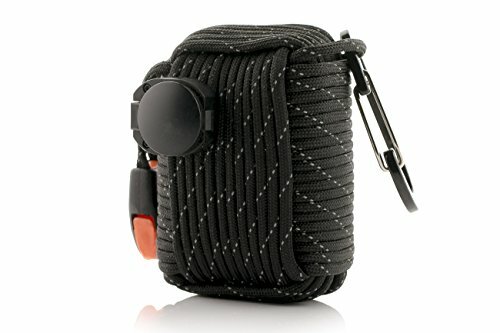 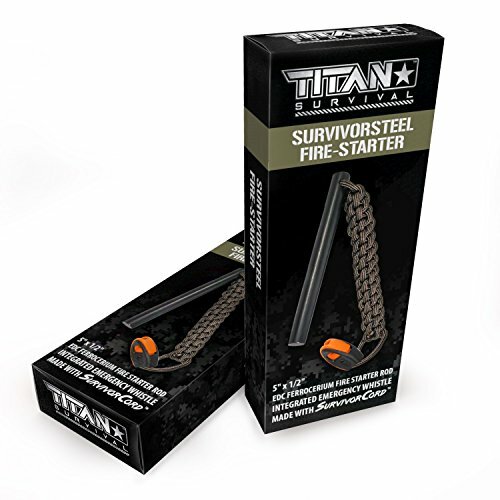 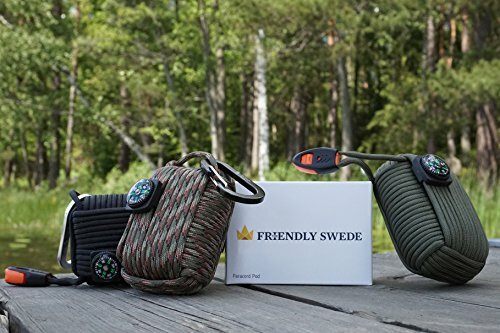 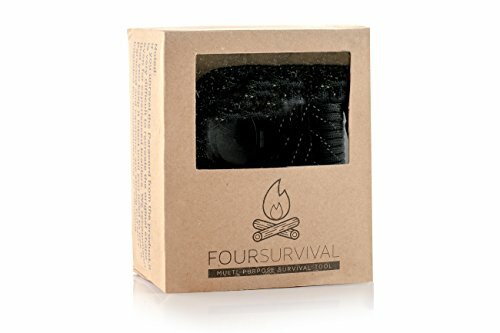 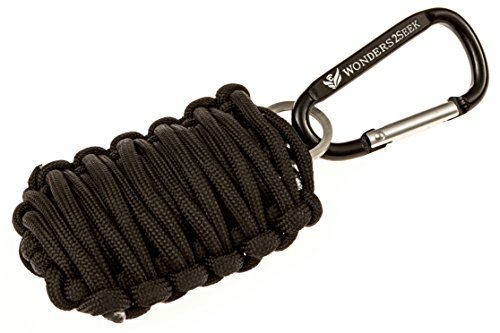 Best Emergency Survival Kit – Ultralight & Easy-to-Carry Paracord Grenade – Perfect Gift for Men &! 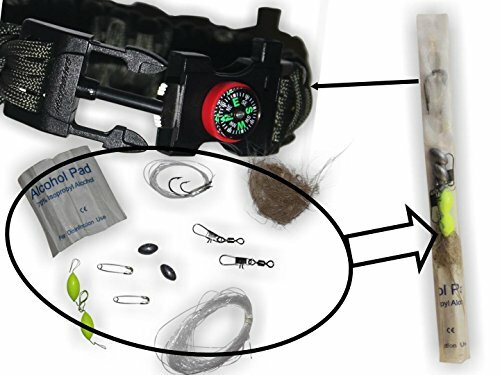 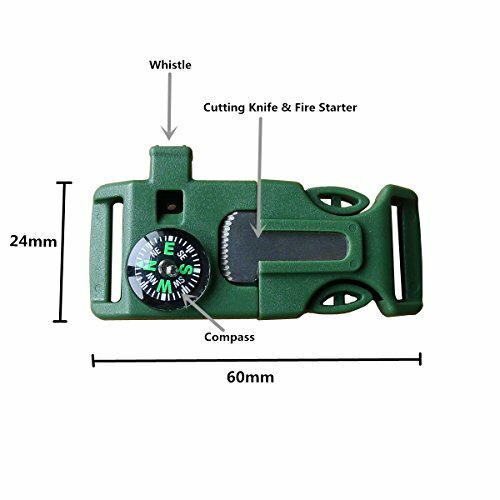 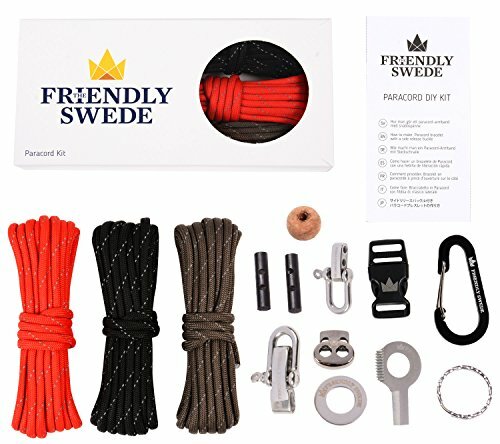 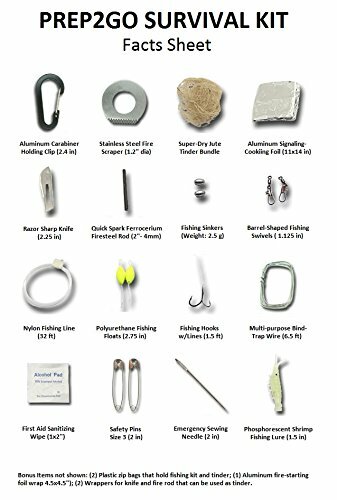 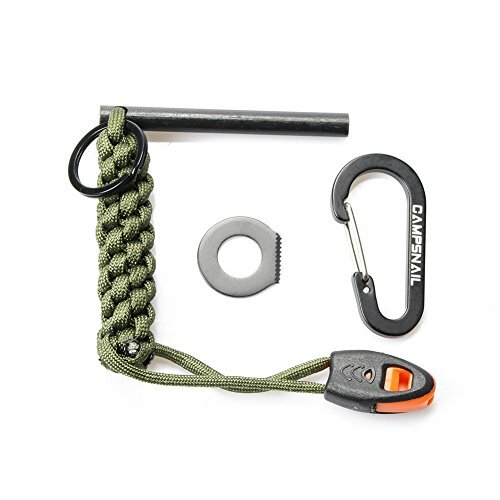 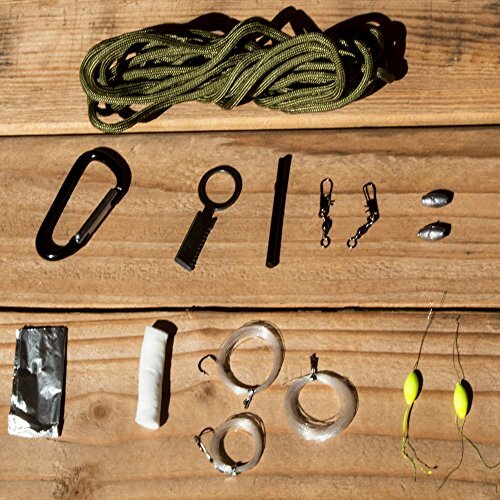 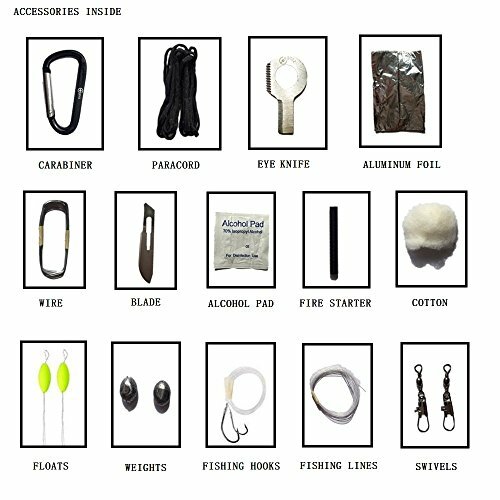 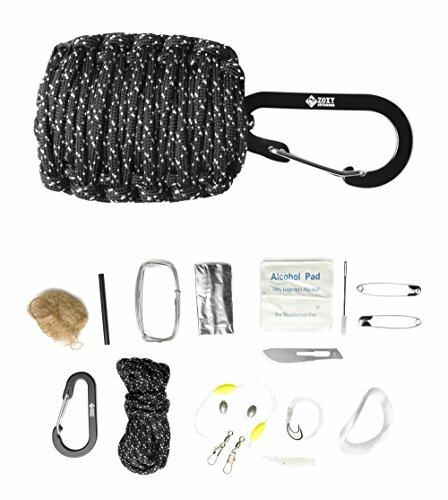 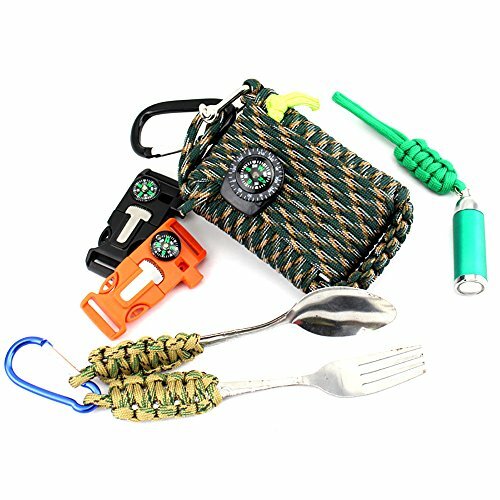 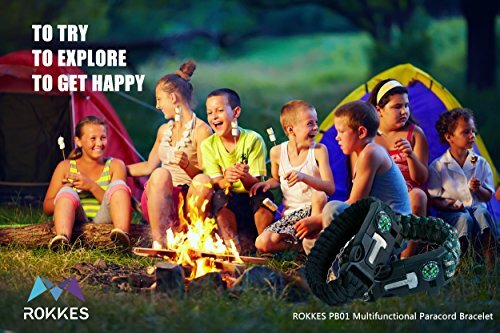 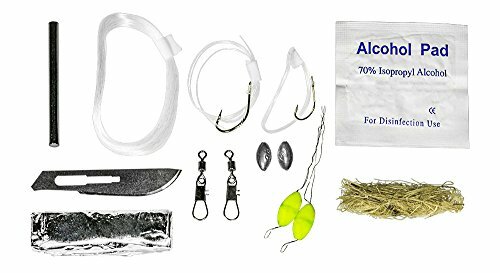 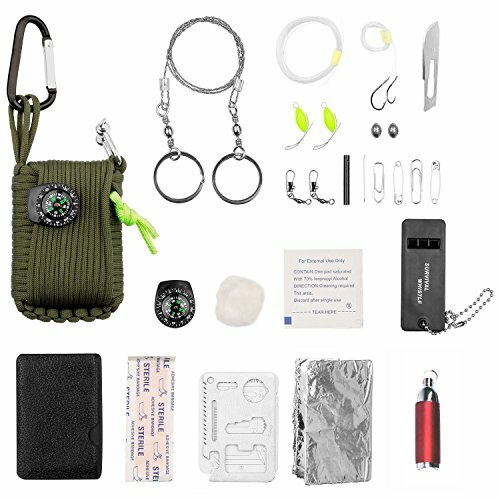 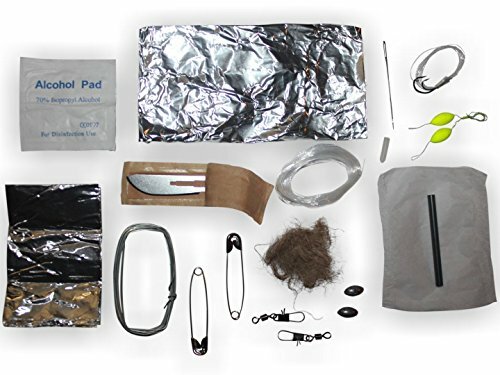 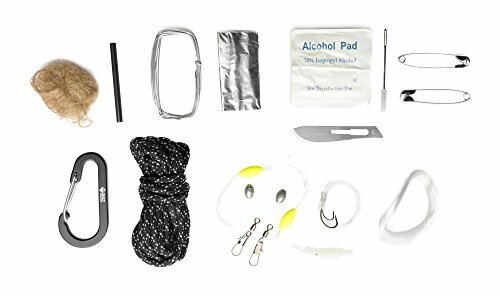 All-In-One Kit Includes Carabiner, Knife Blade, Fire Starter & Tinder, Fishing Kit, and More! 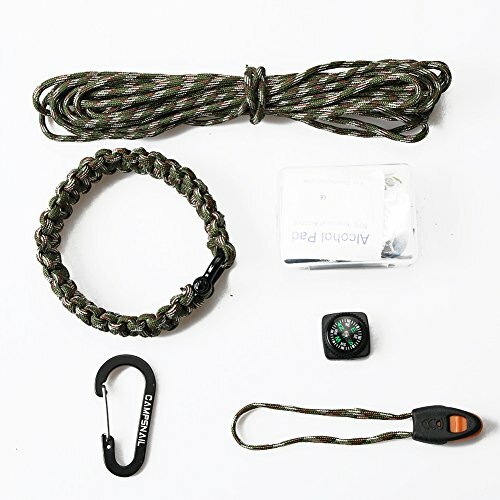 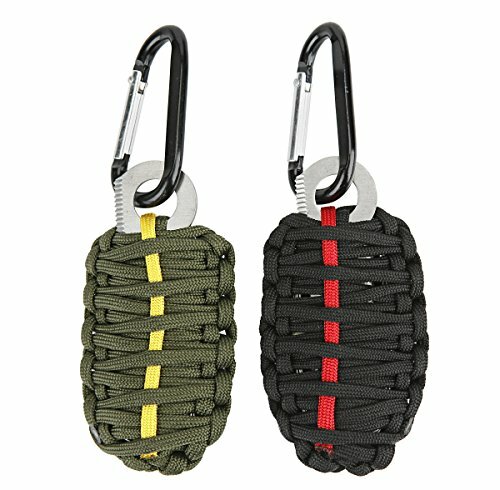 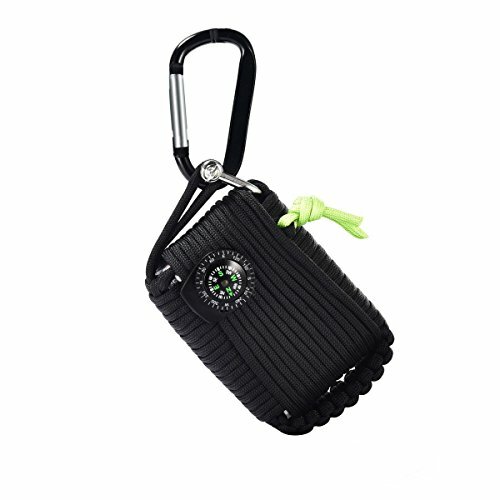 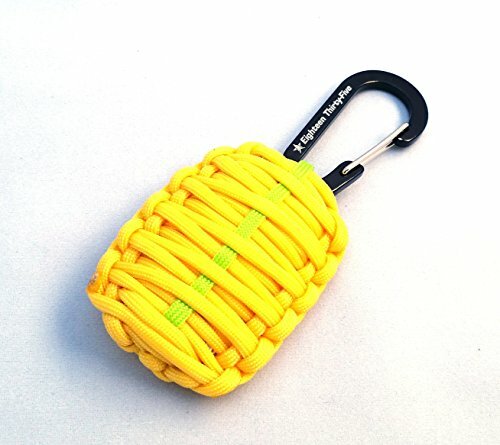 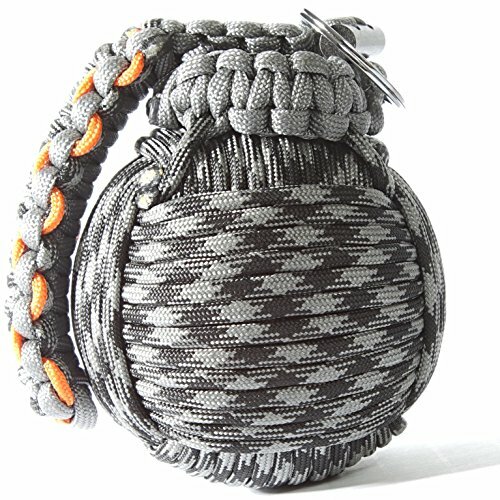 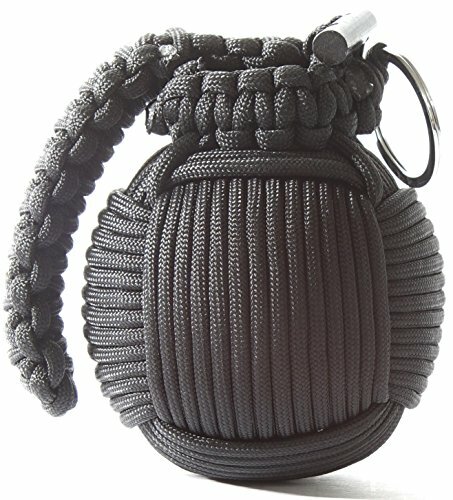 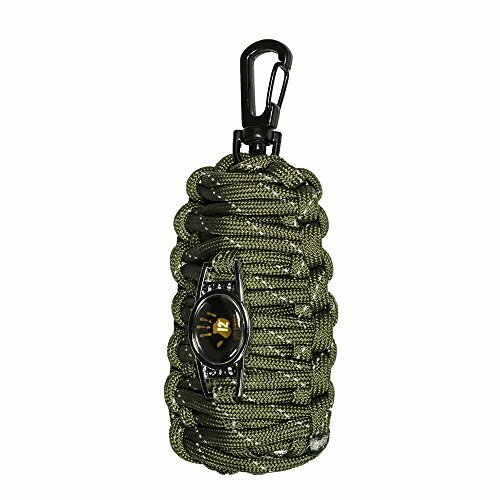 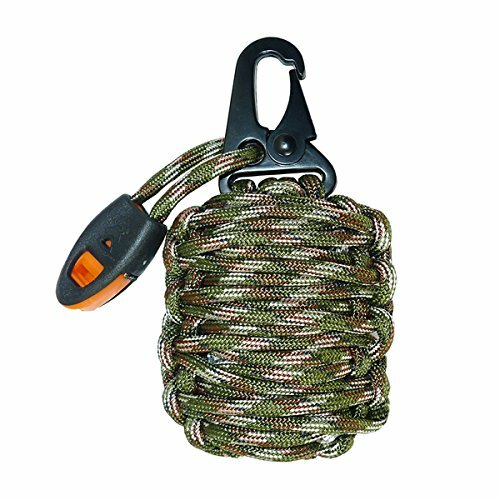 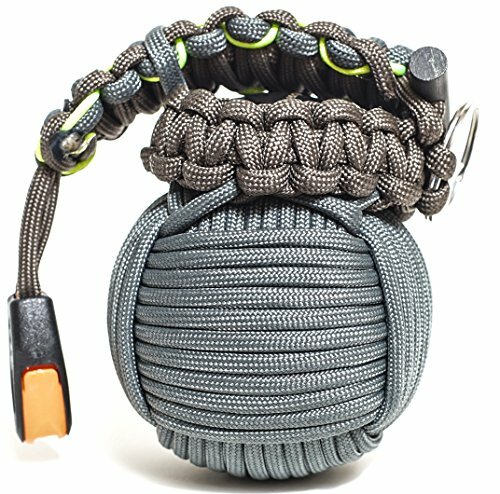 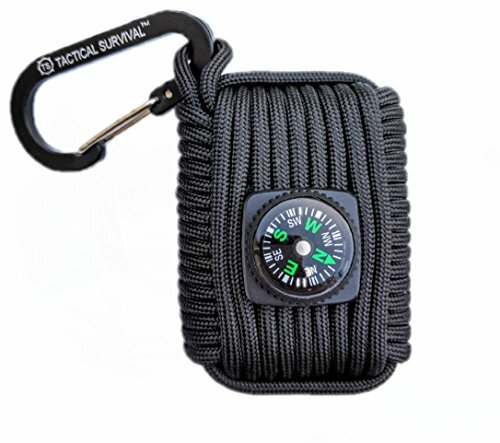 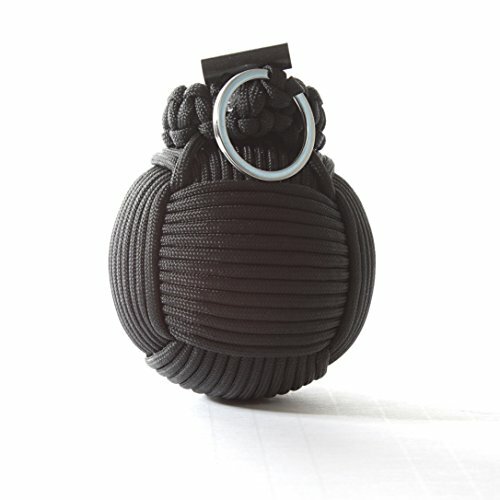 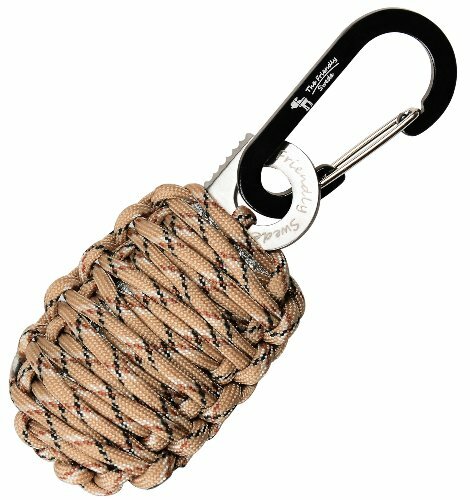 Paracord Survival Grenade Kit by Tactical Survival, 10+ Tools in one compact, lightweight & portable Keychain! 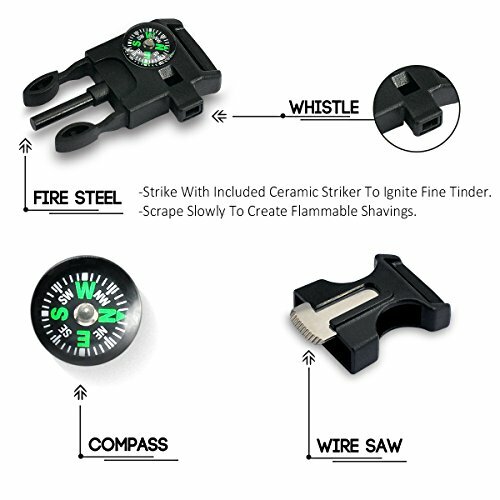 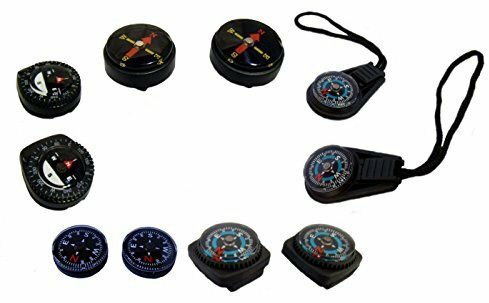 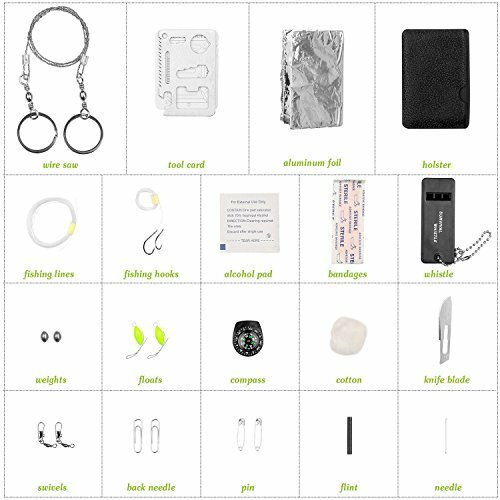 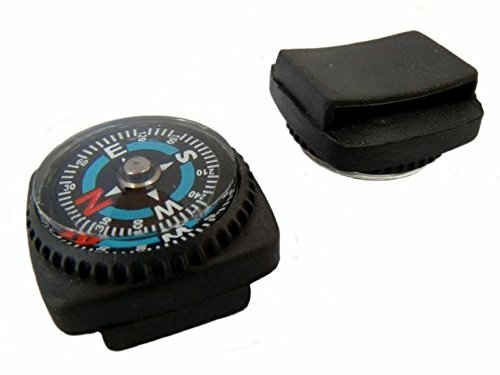 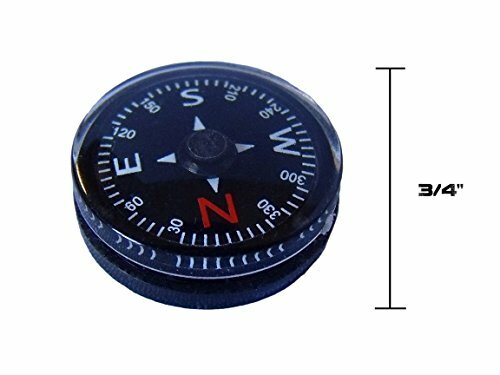 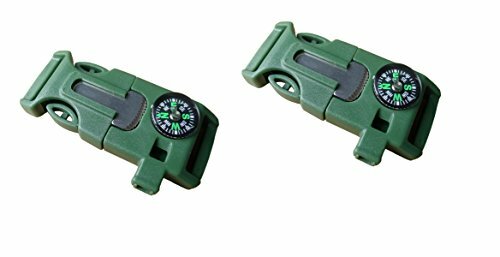 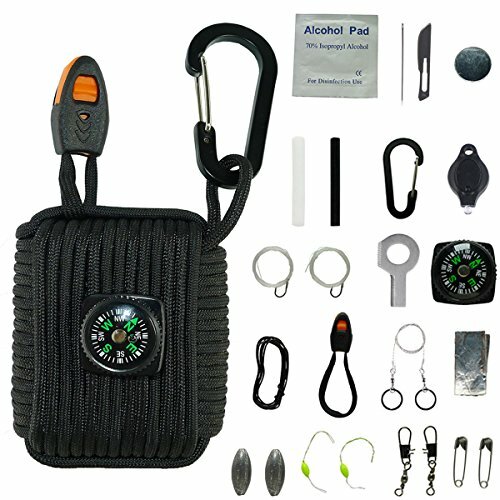 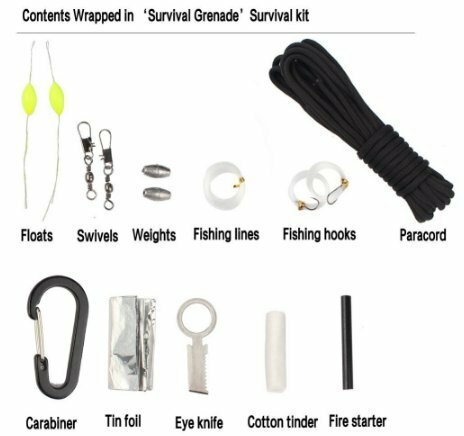 Emergency kit includes Compass, tinder, Fire starter, Fishing gear and more! 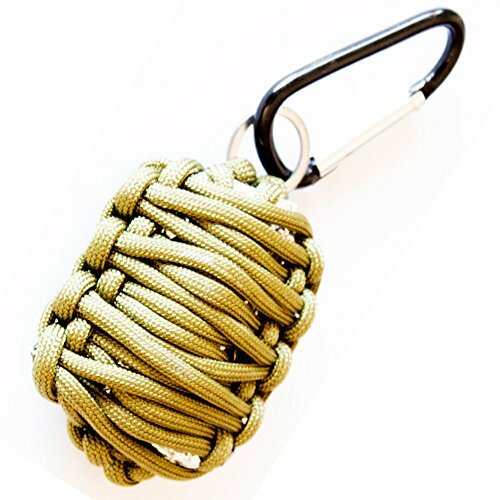 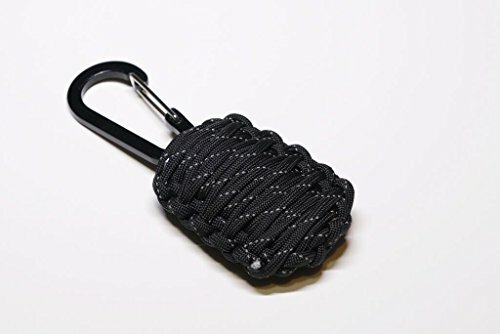 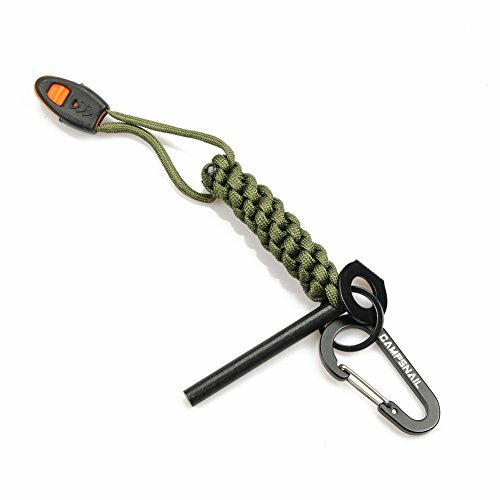 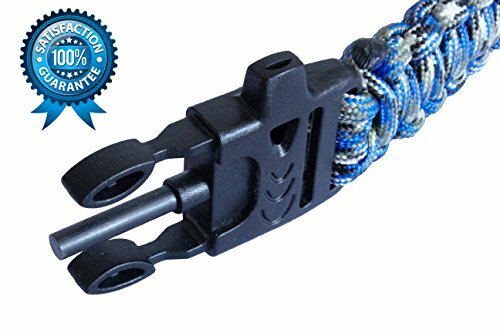 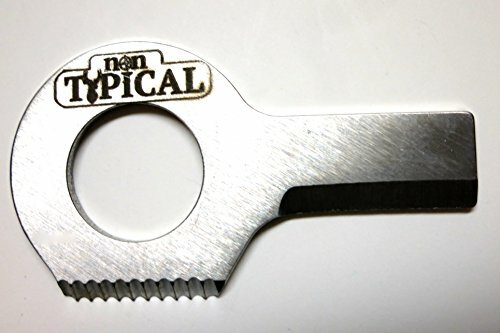 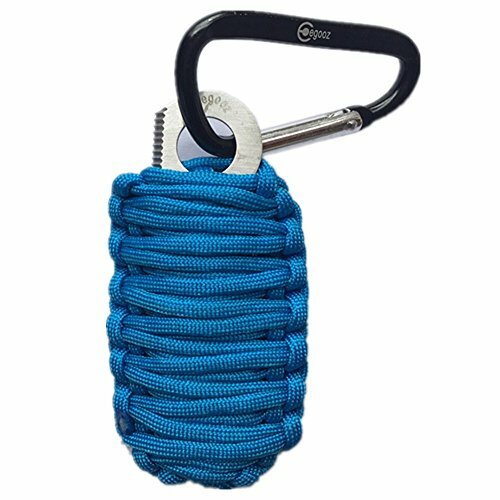 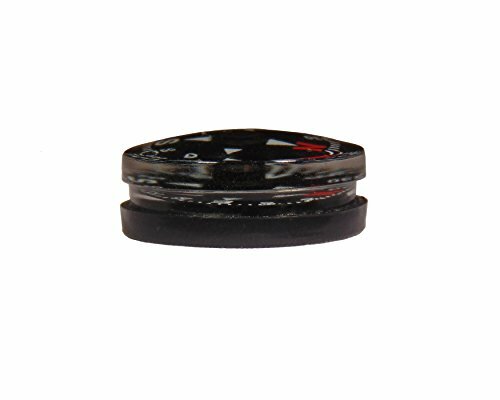 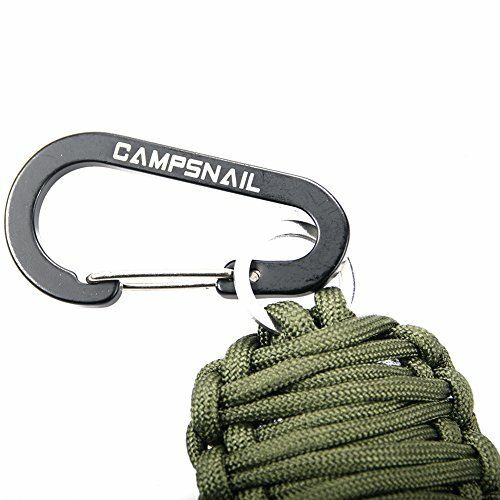 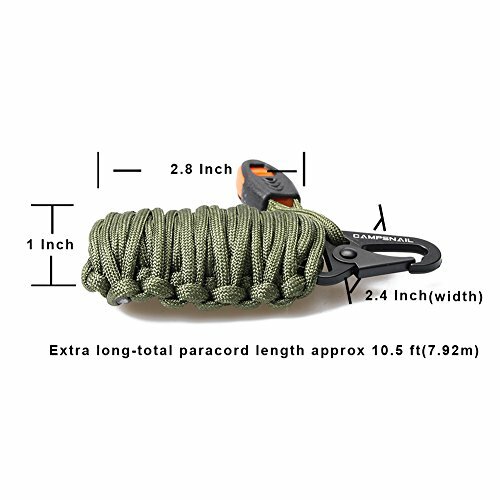 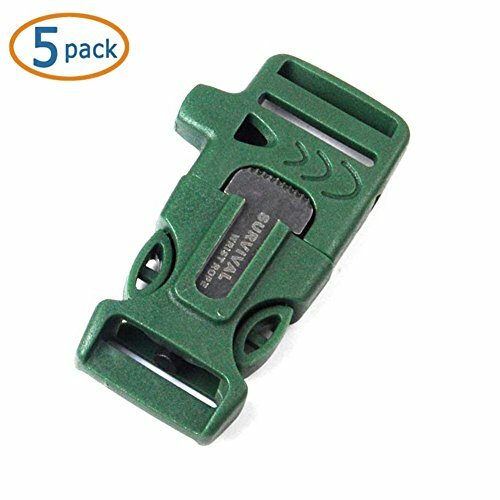 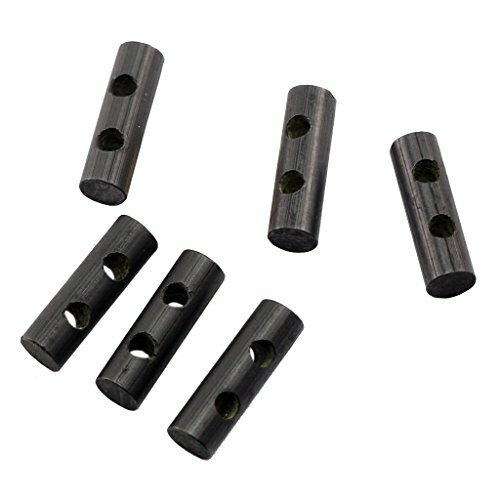 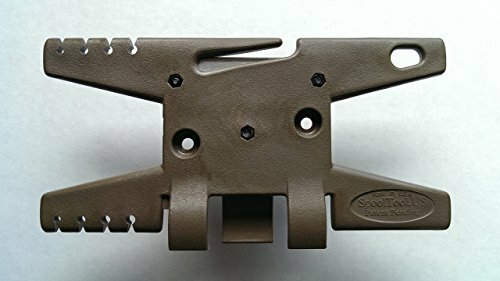 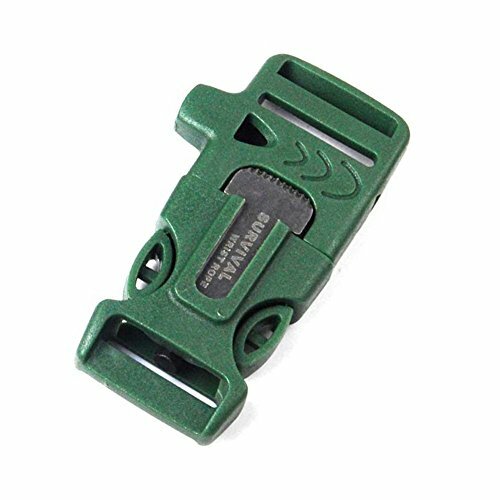 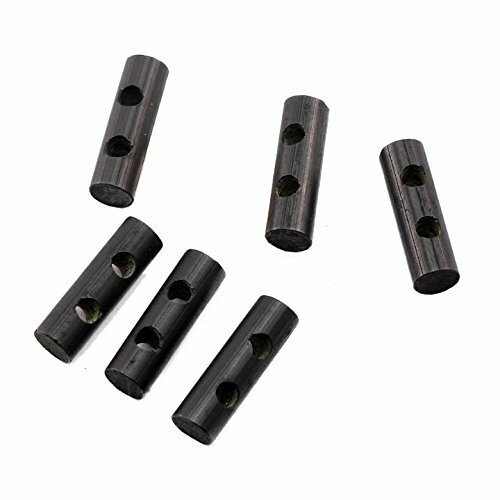 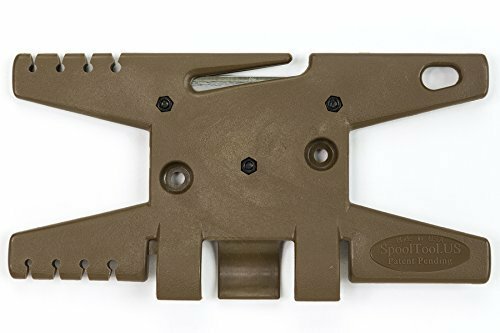 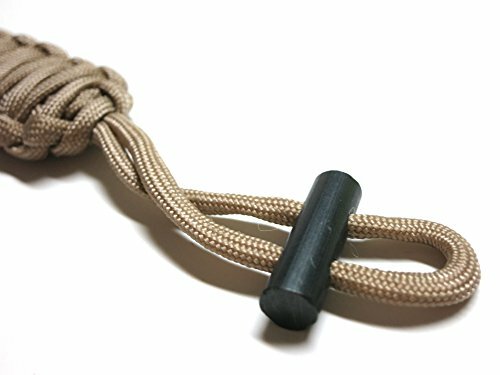 Spool Tool (Coyote) – The Ultimate Paracord Tool for Your Bug Out Bag, Survival Kit or Paracord Crafts. 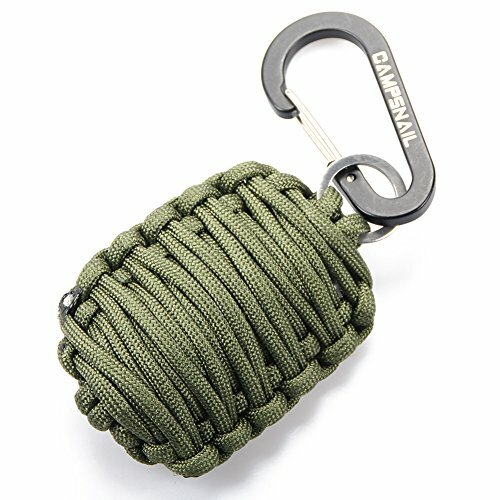 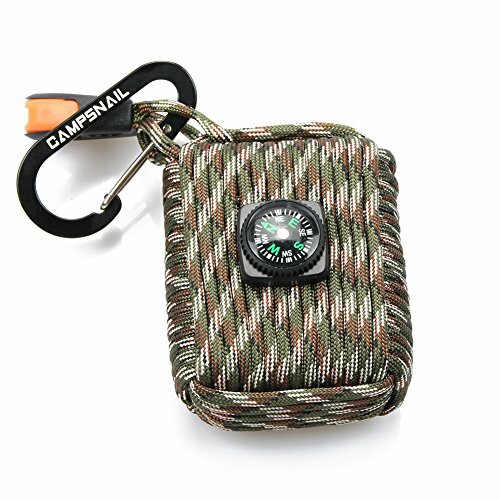 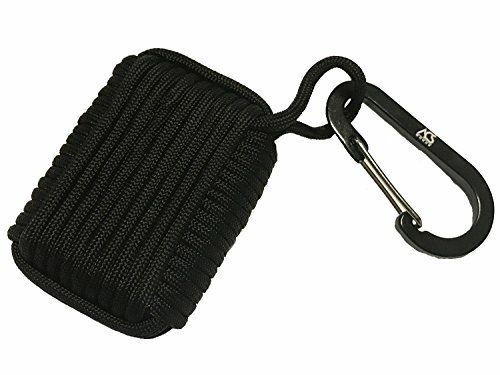 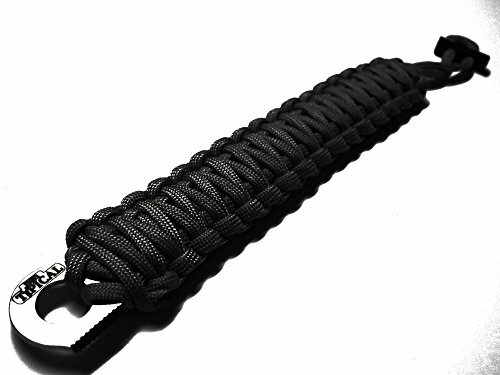 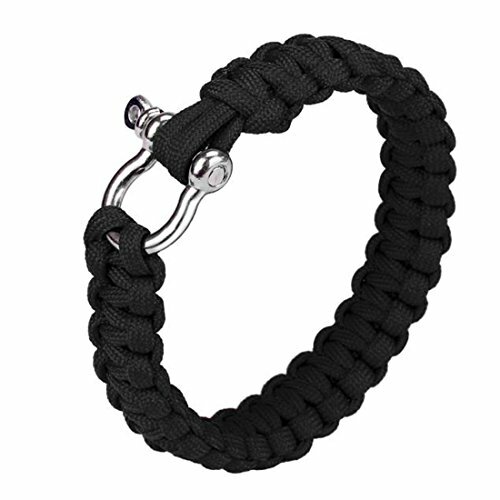 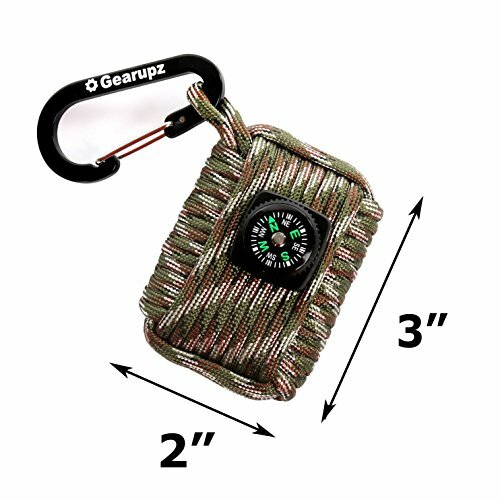 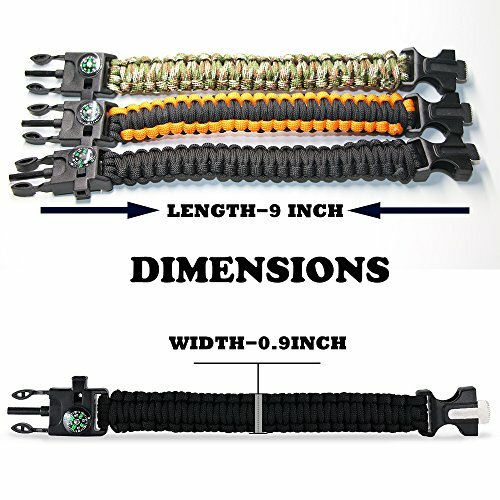 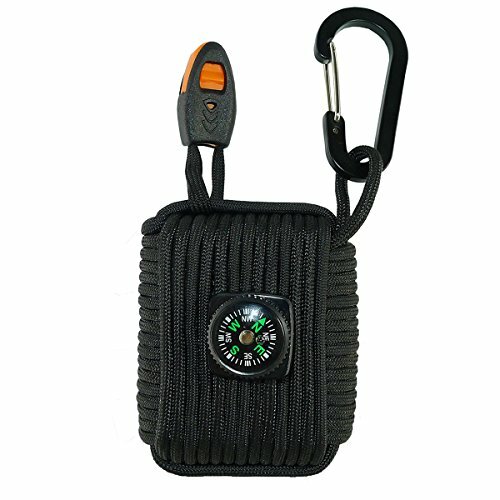 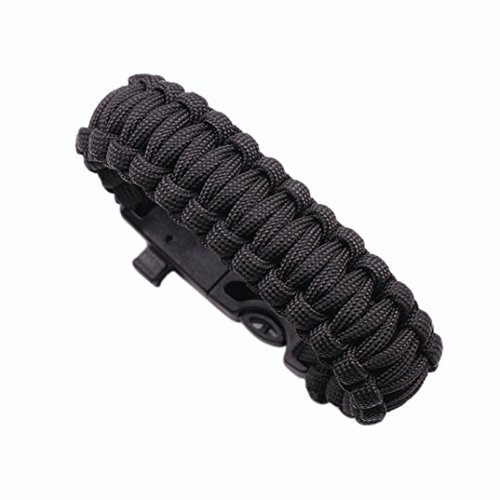 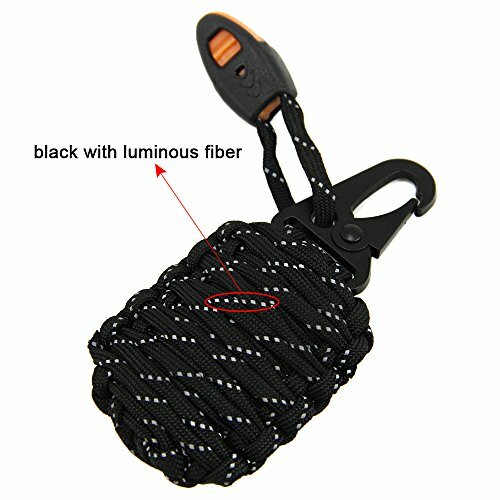 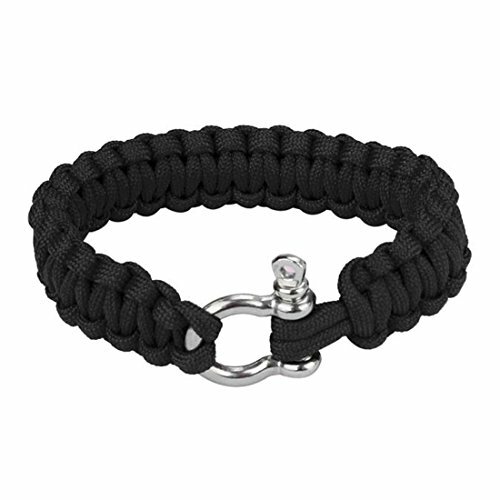 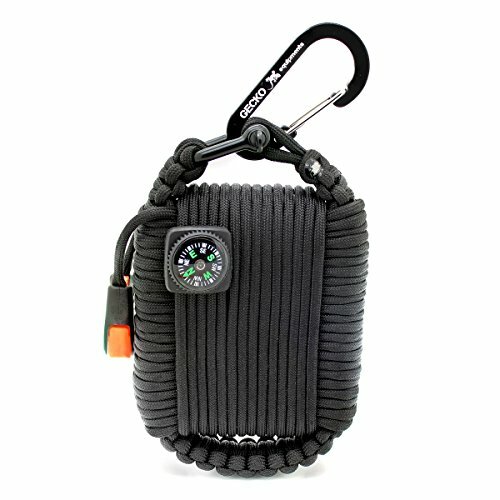 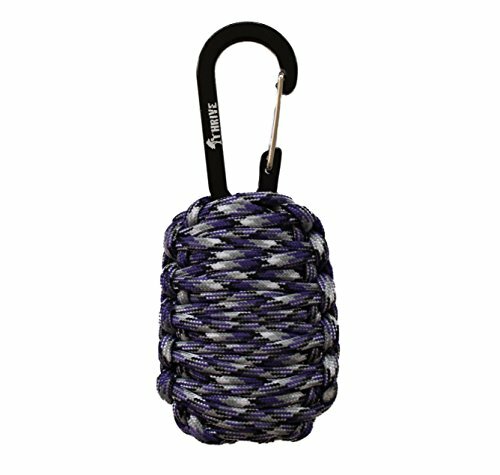 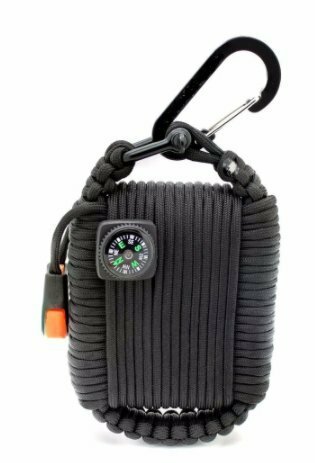 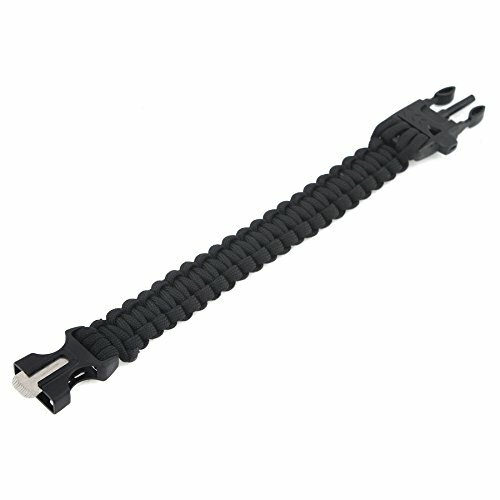 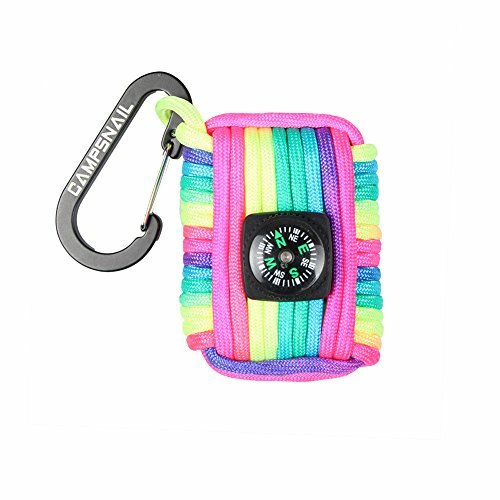 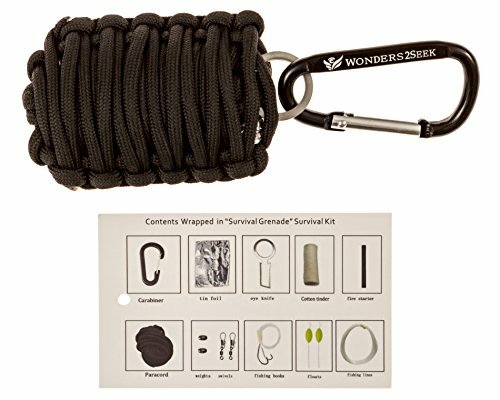 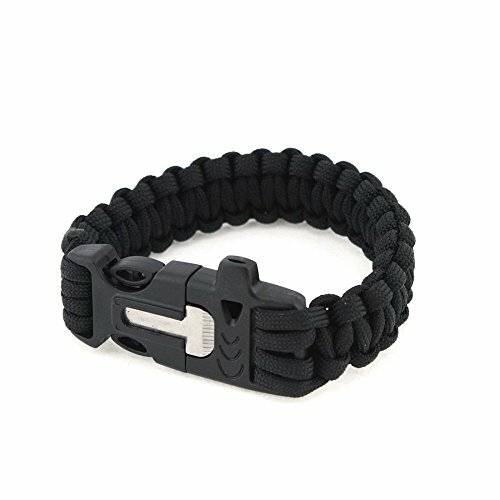 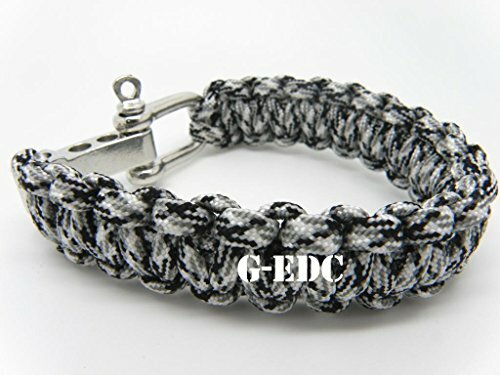 Holds up to 100′ of Paracord!! 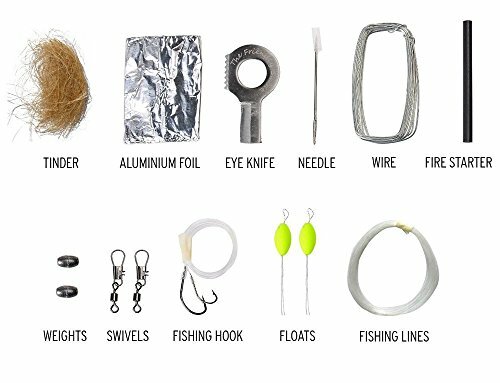 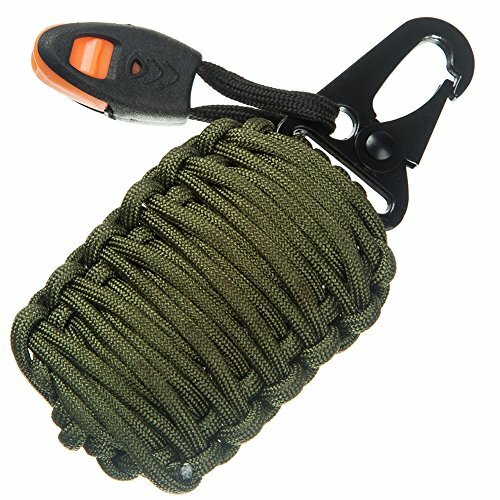 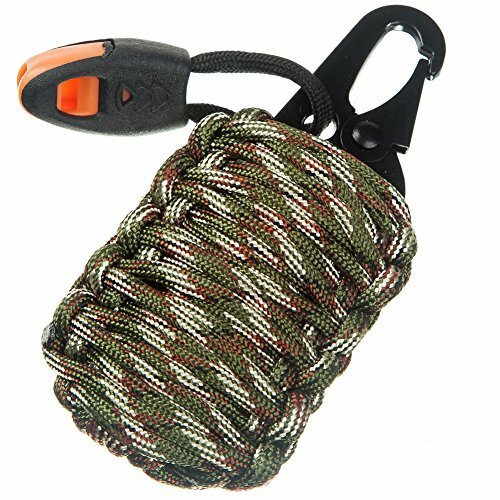 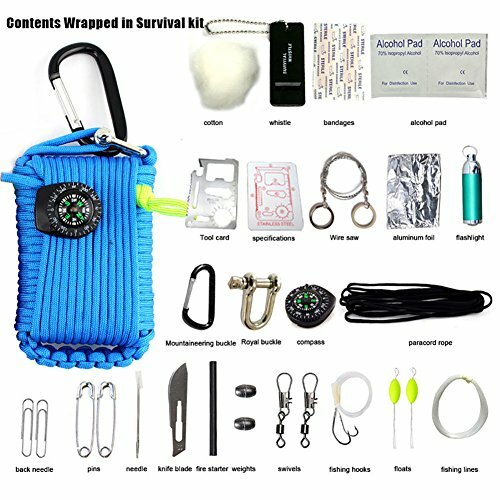 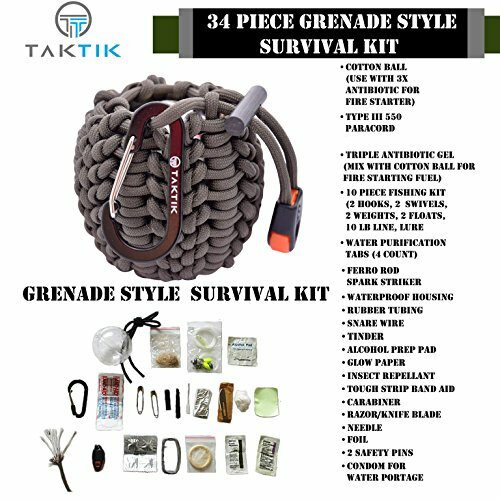 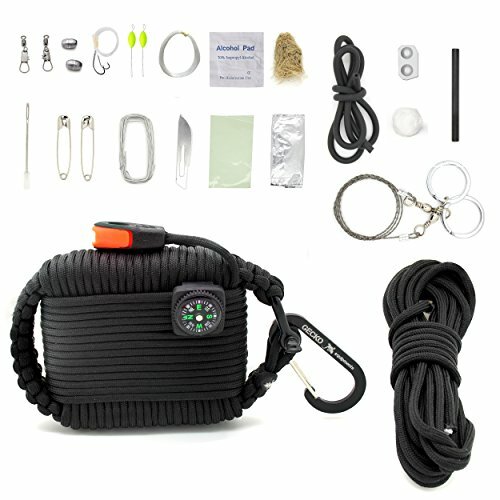 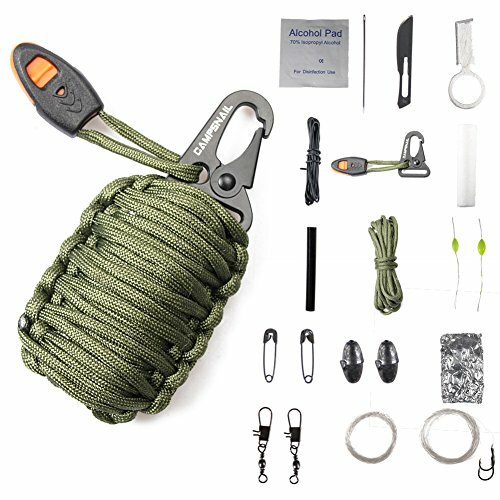 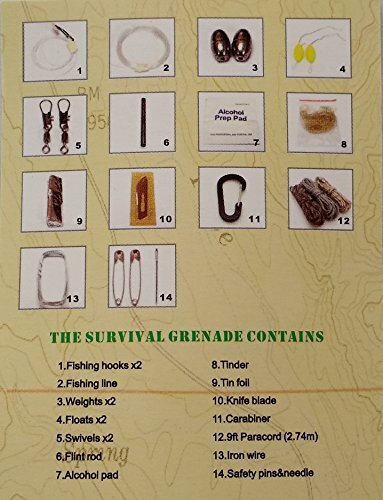 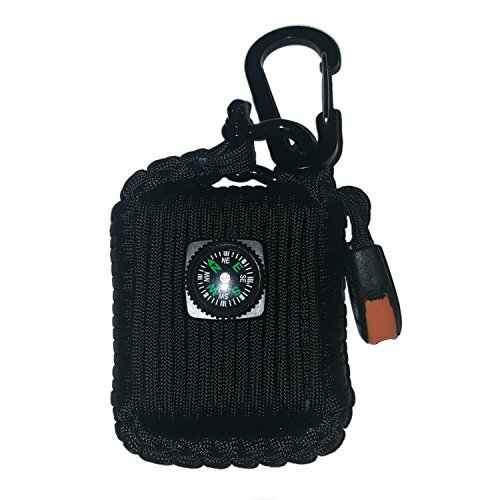 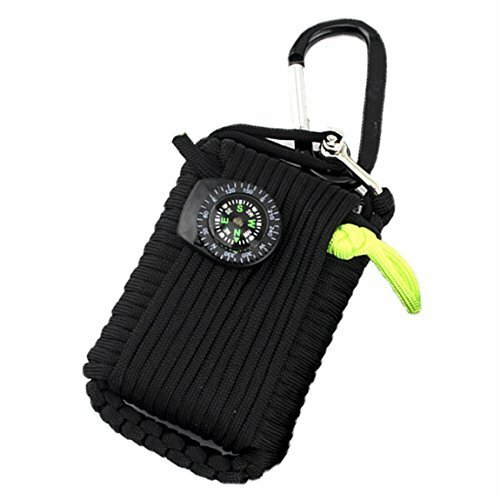 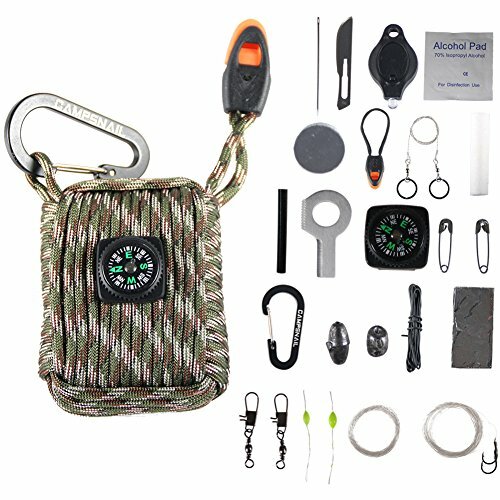 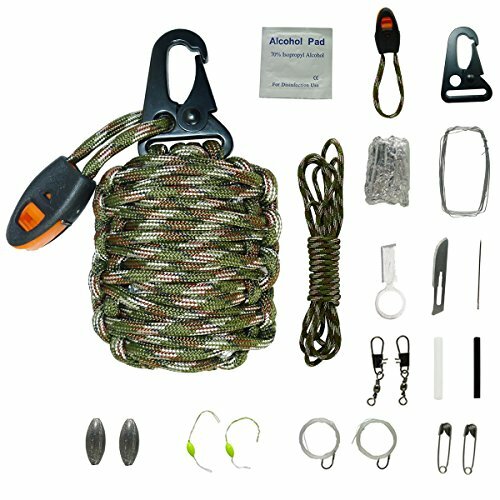 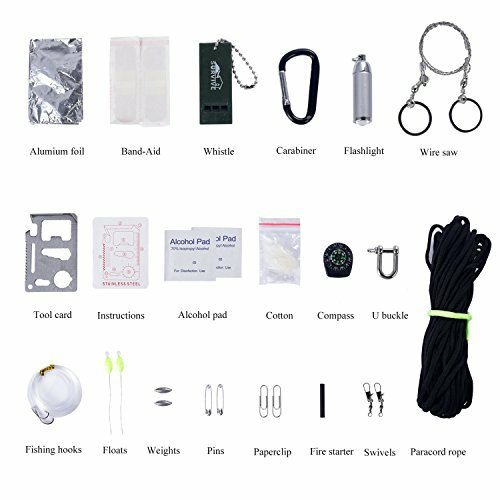 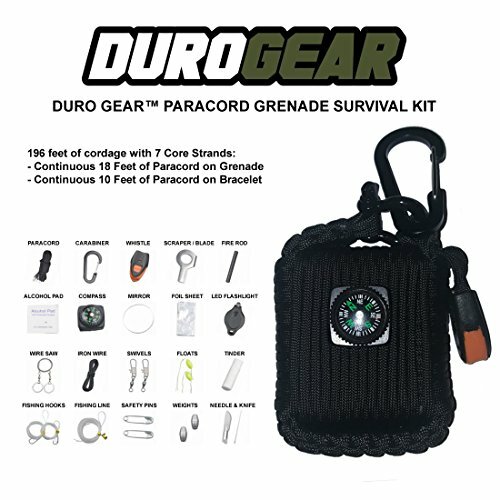 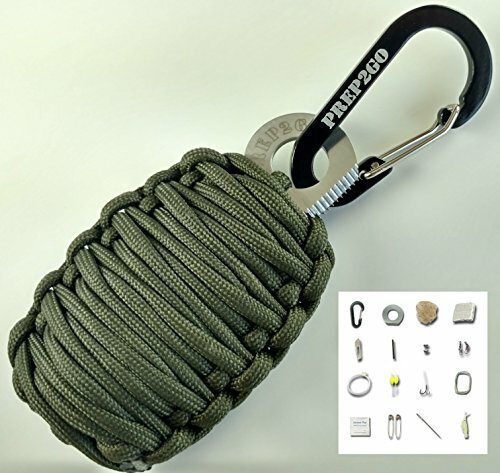 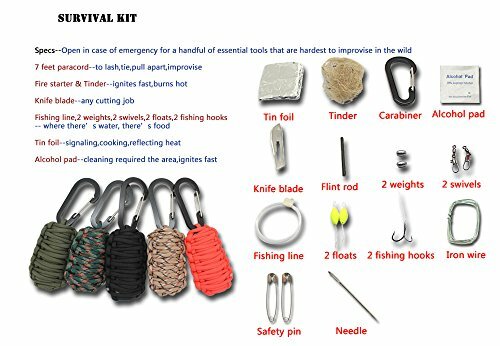 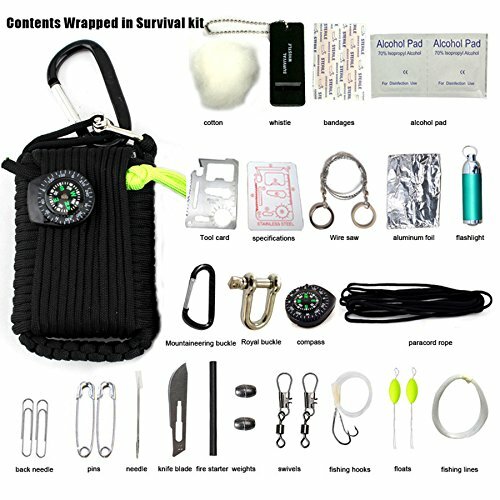 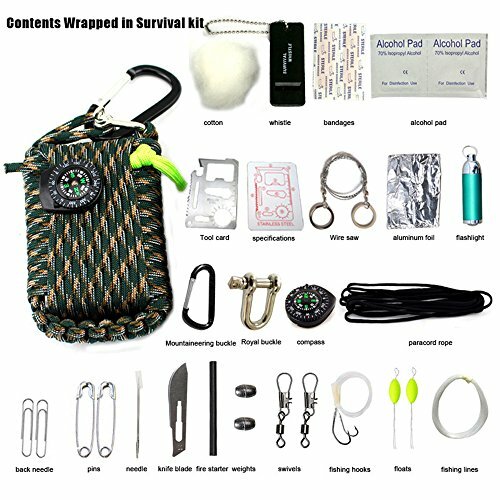 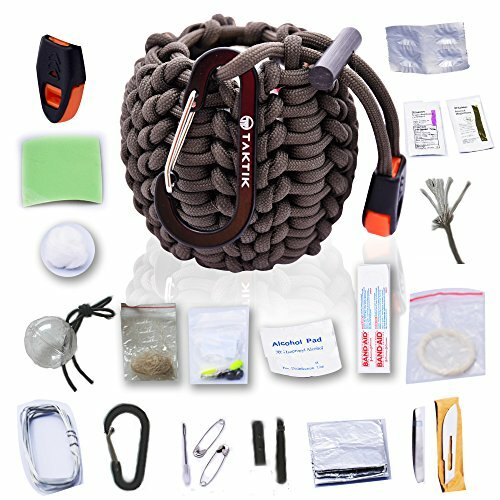 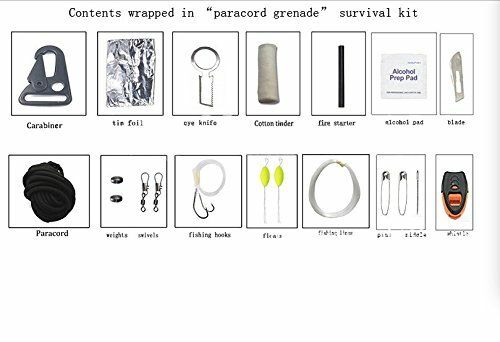 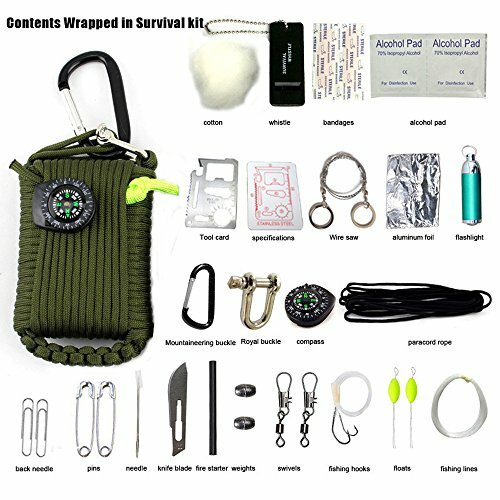 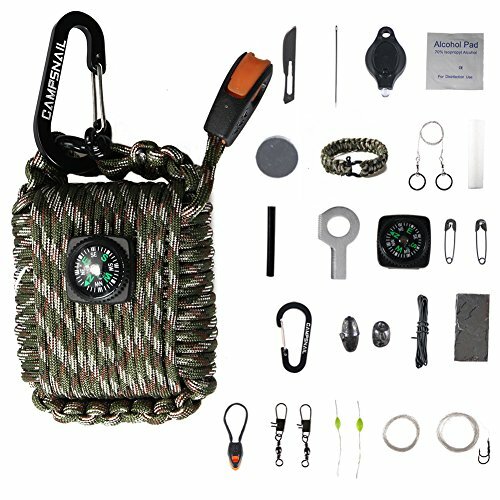 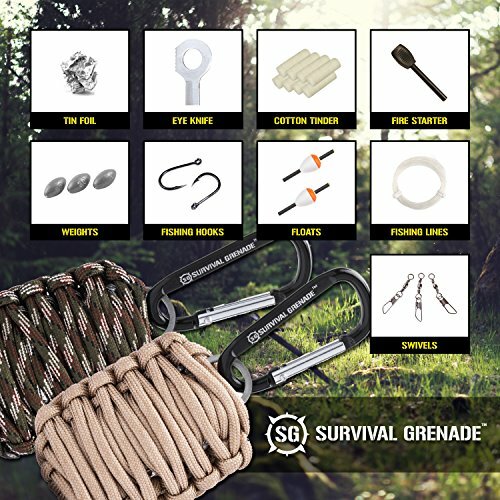 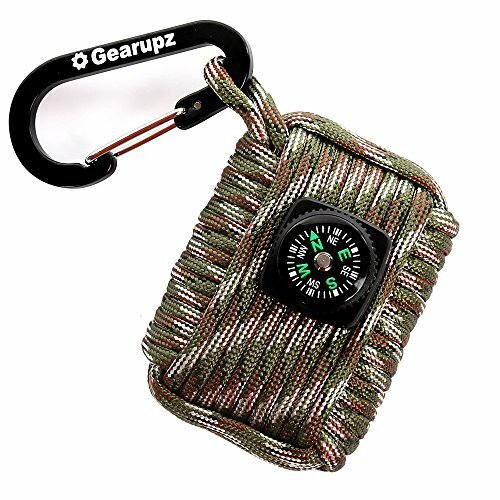 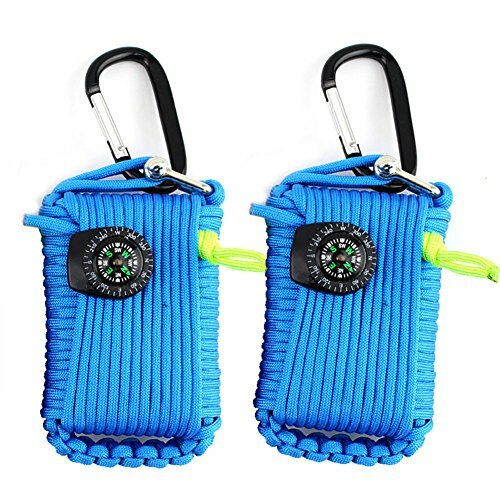 Paracord Survival Kit Grenade | Ultimate Emergency (25pc) Wilderness Prepper Gear for Camping Hiking Hunting Fishing. 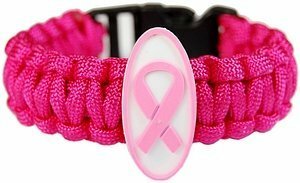 Moms Feel Safe! Your Kids can get Food, Fire & Shelter When Lost by Prep2Go! 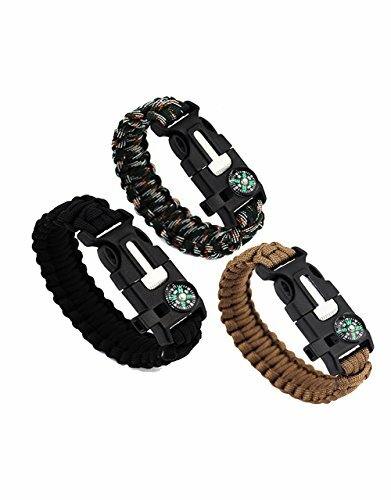 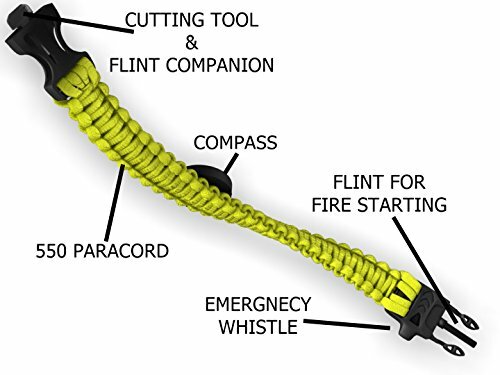 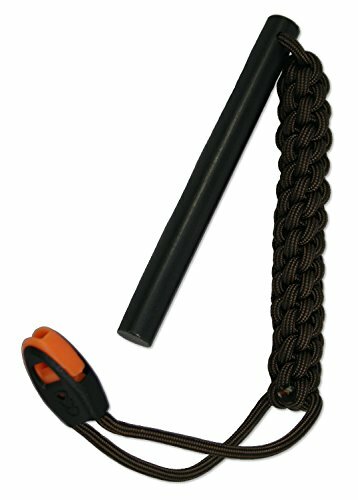 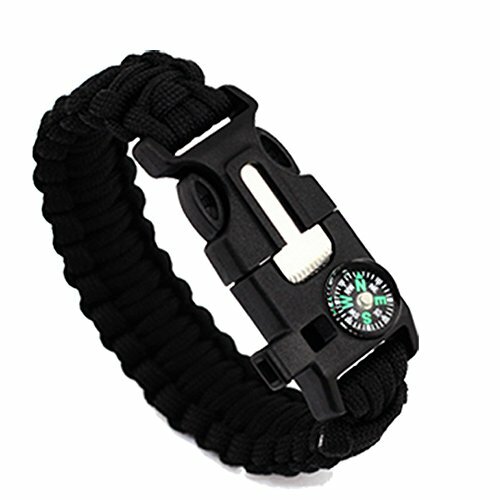 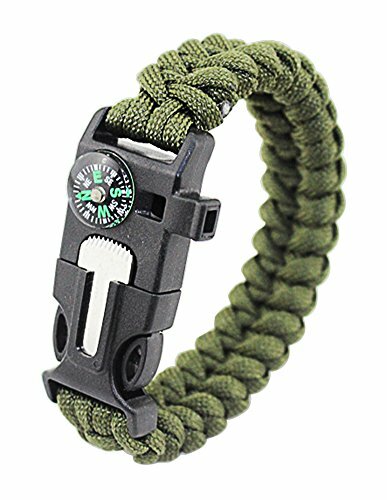 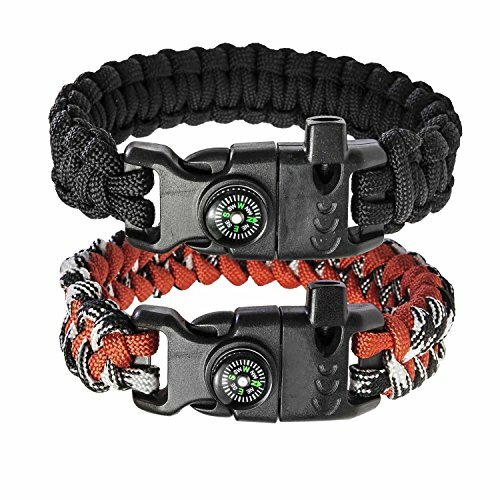 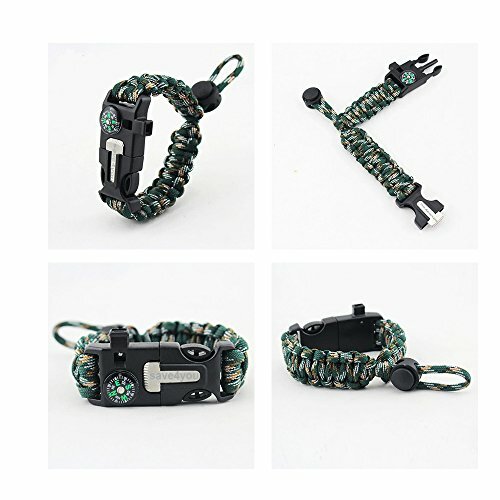 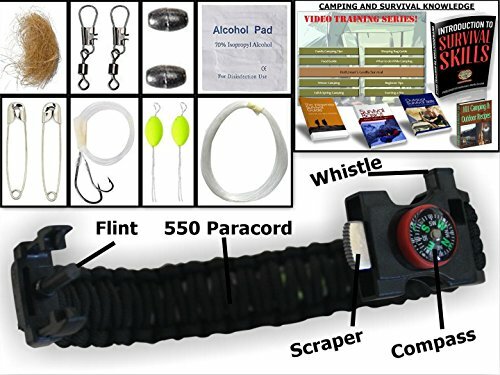 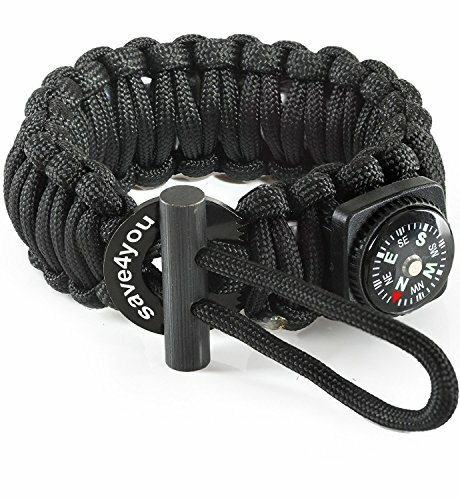 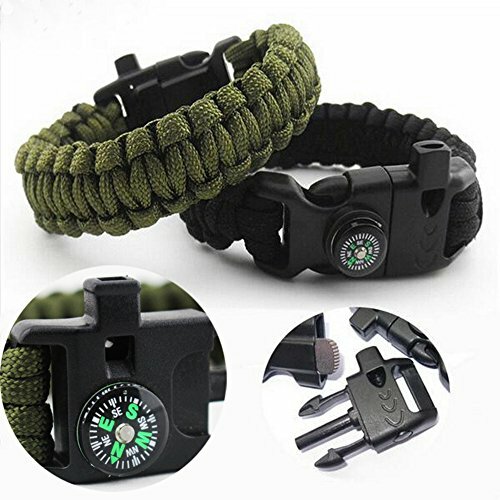 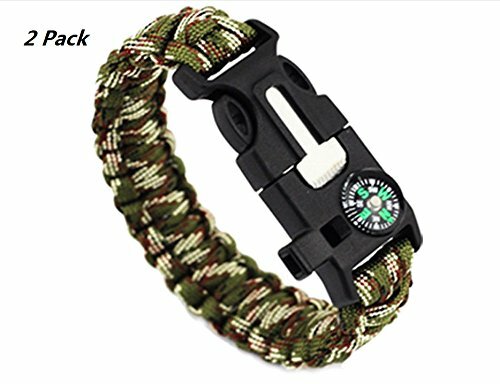 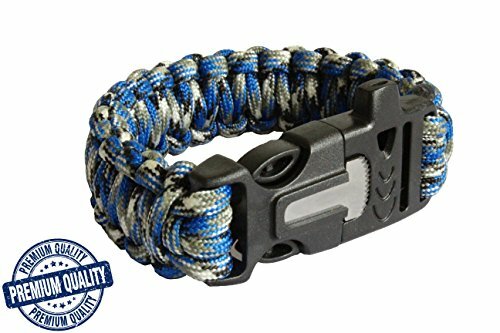 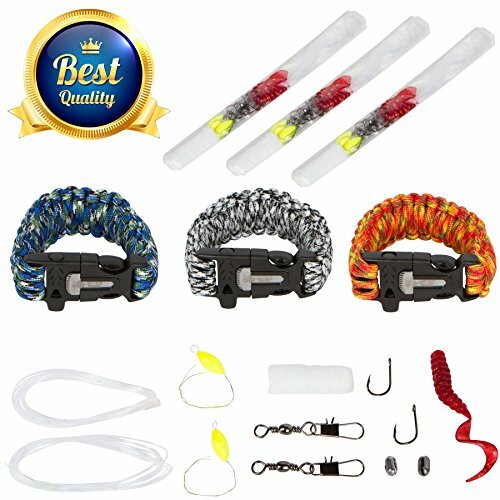 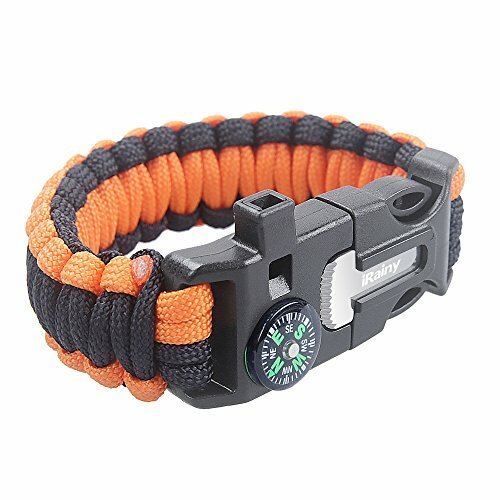 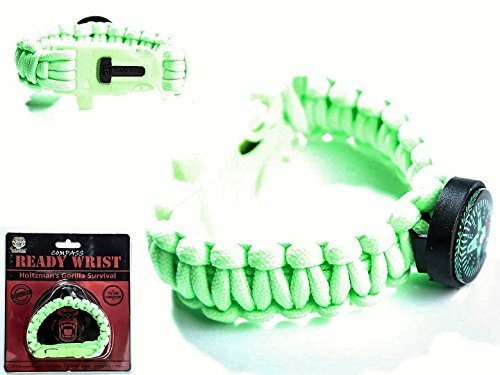 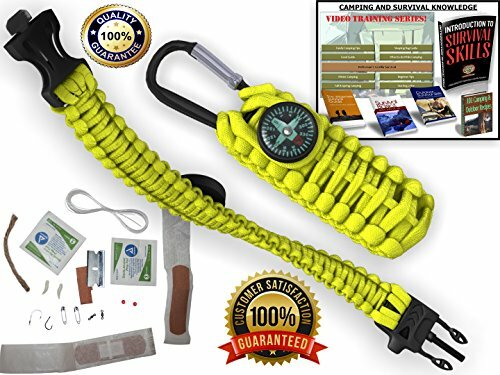 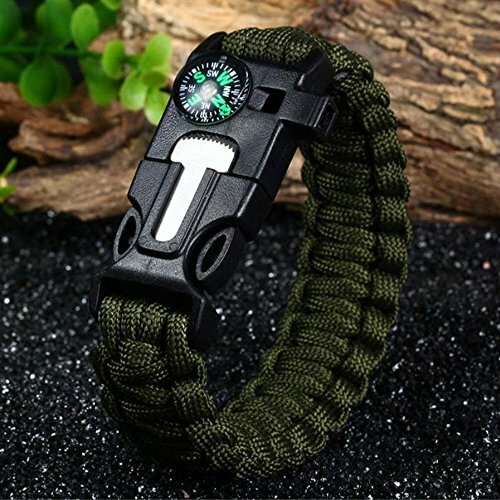 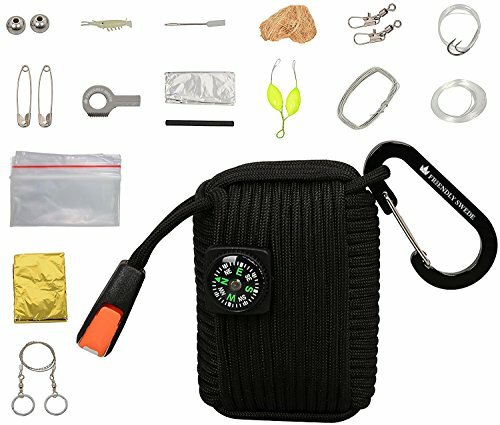 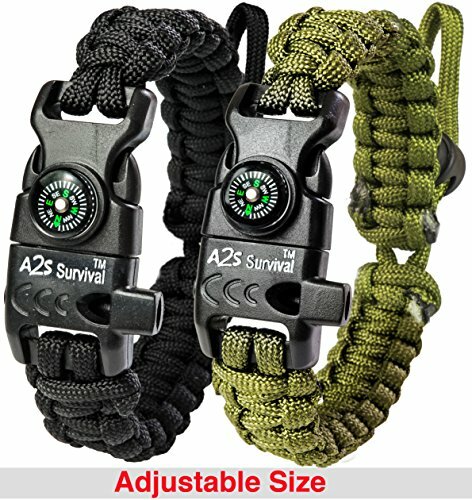 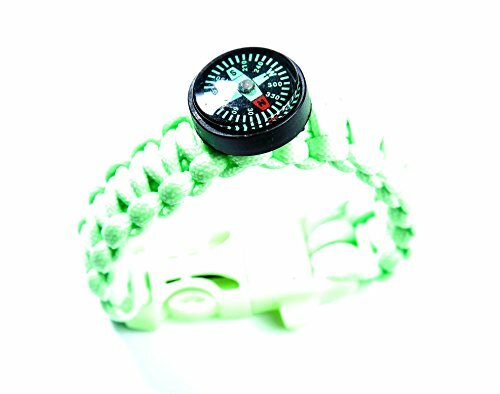 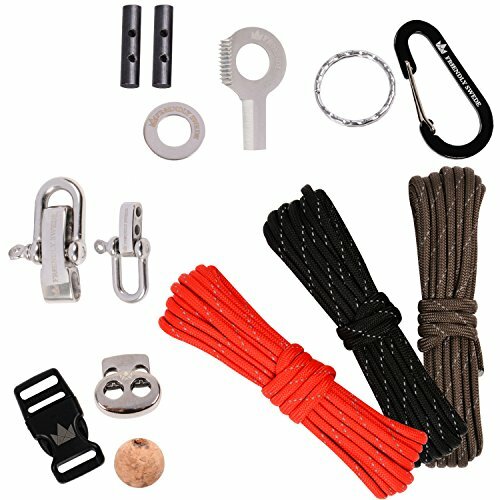 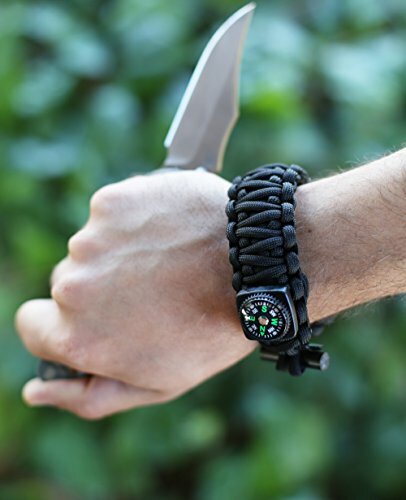 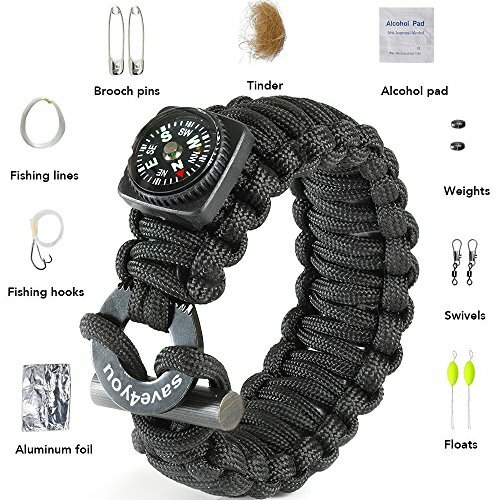 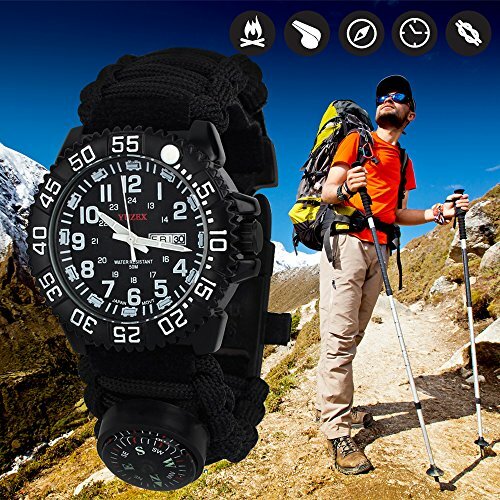 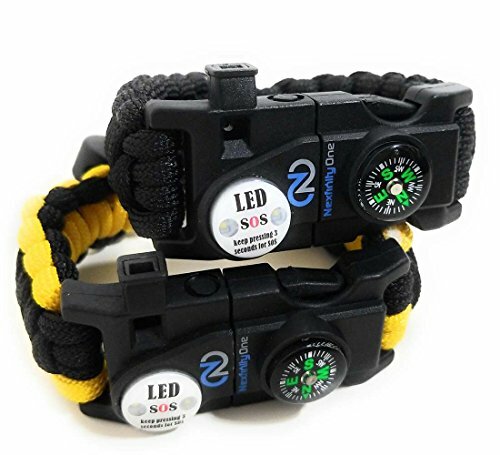 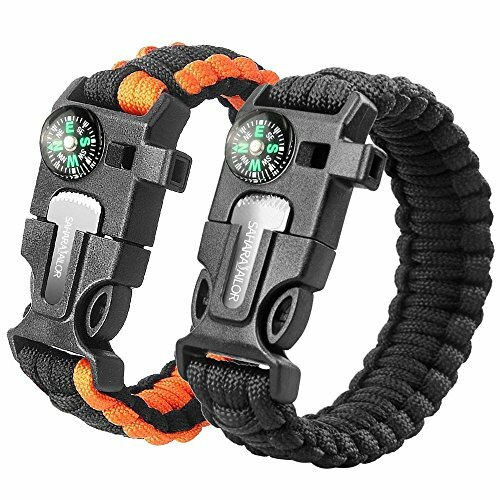 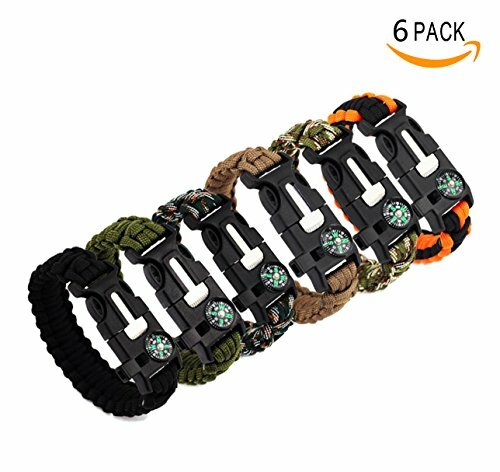 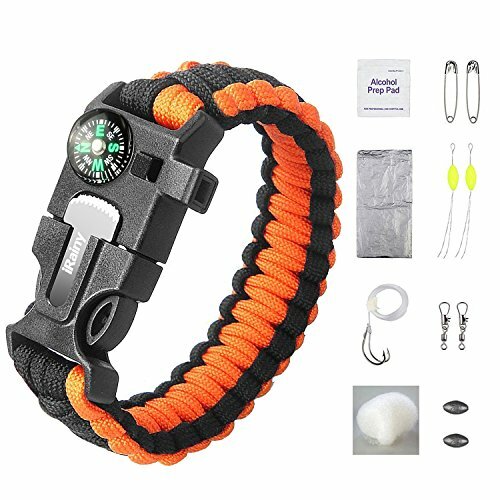 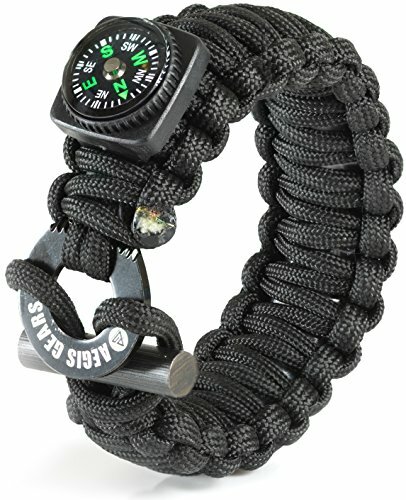 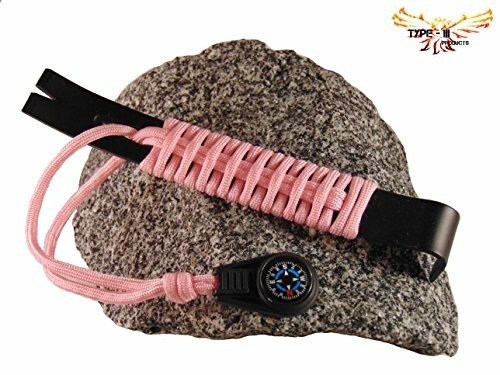 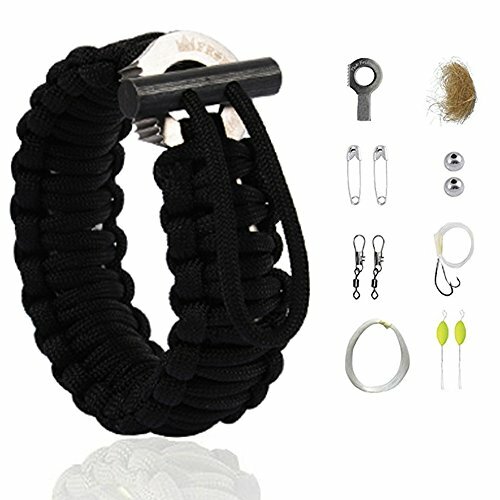 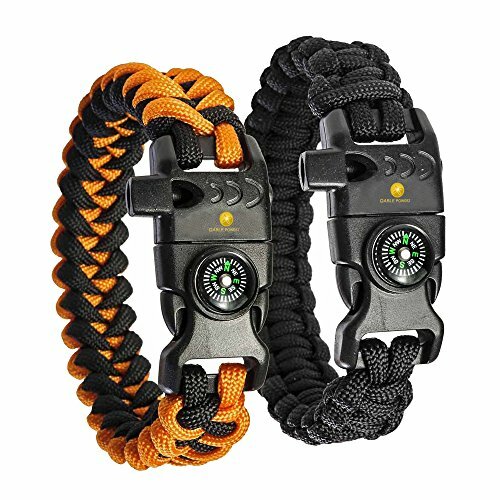 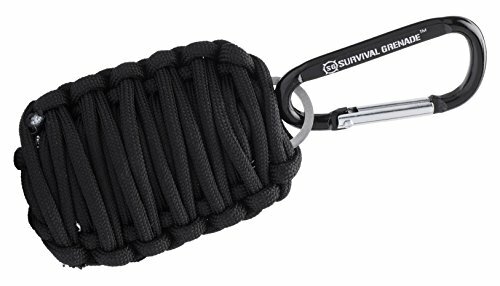 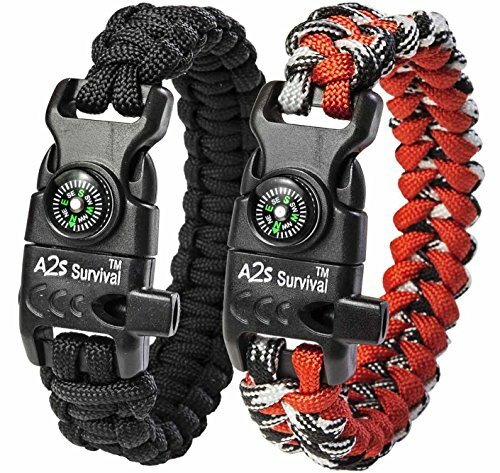 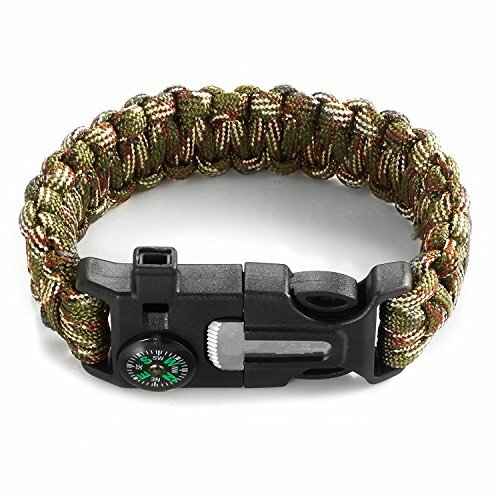 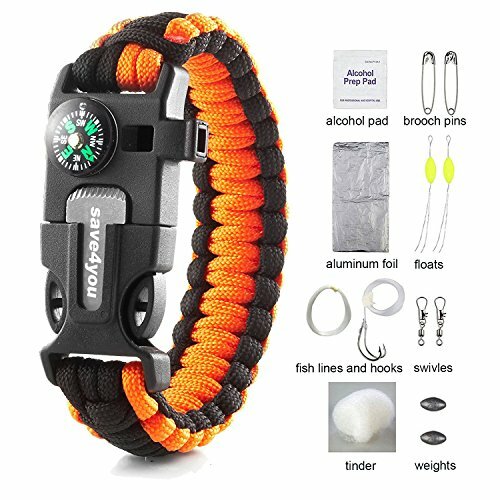 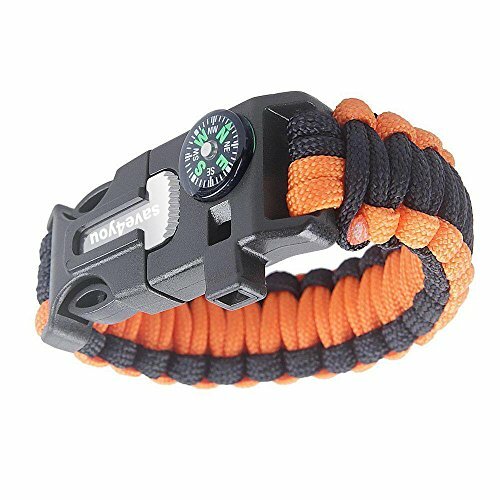 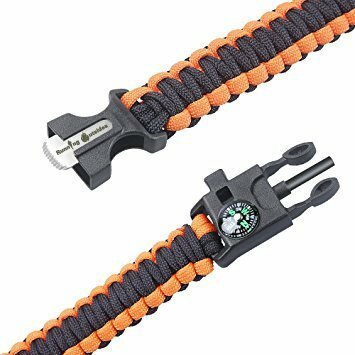 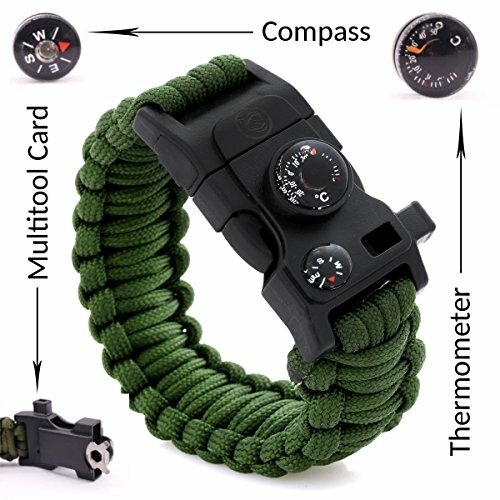 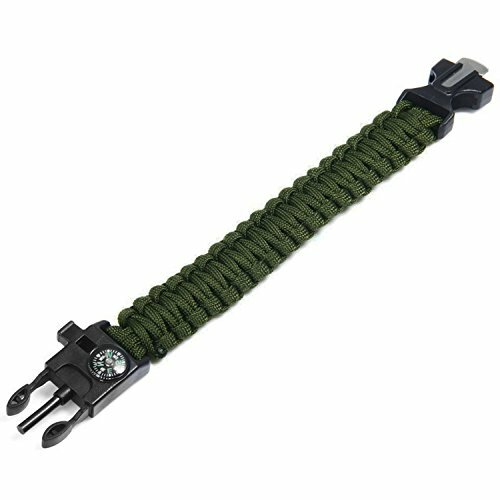 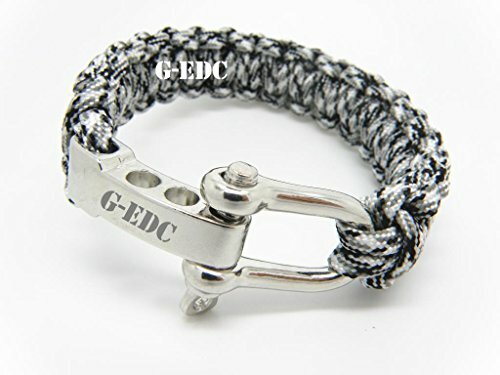 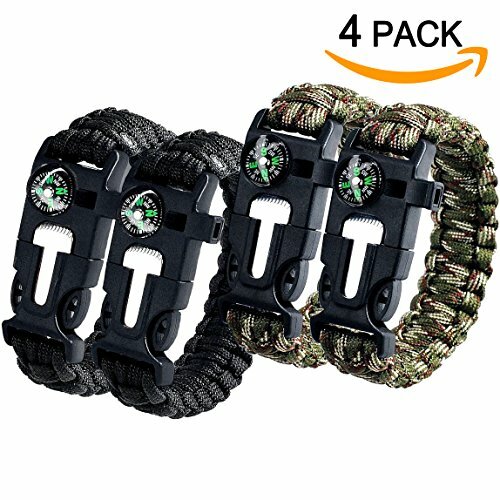 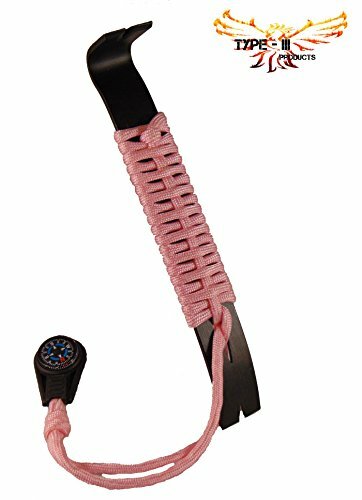 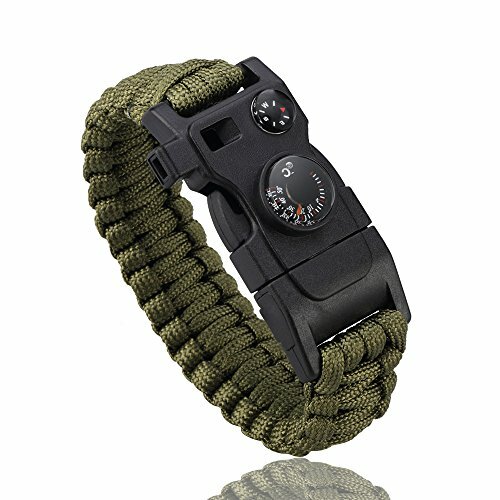 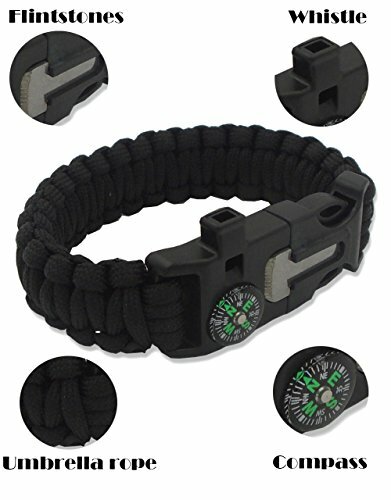 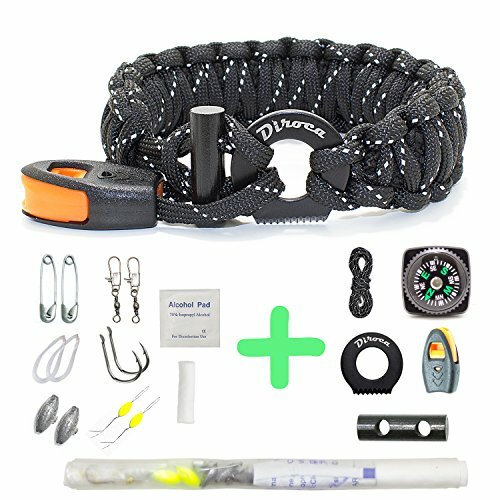 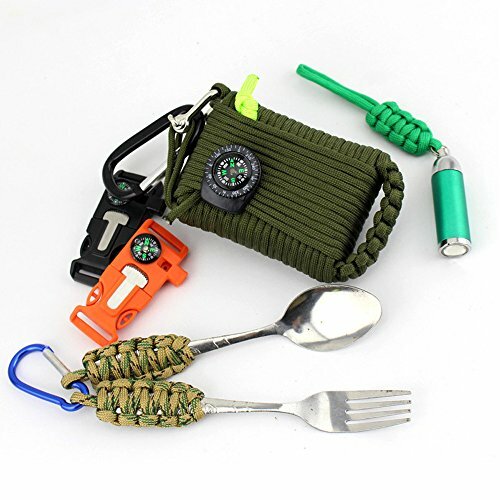 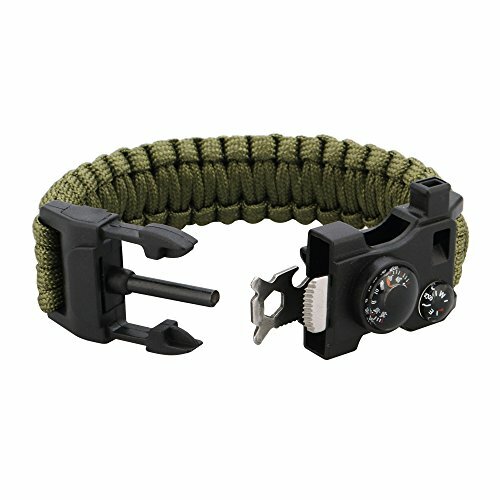 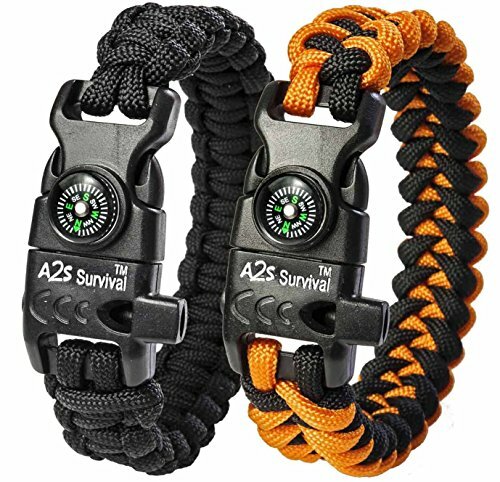 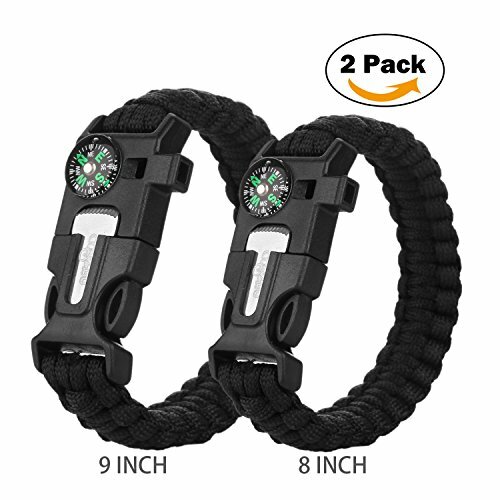 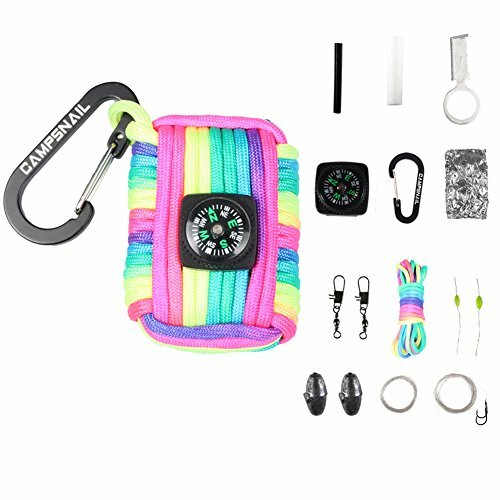 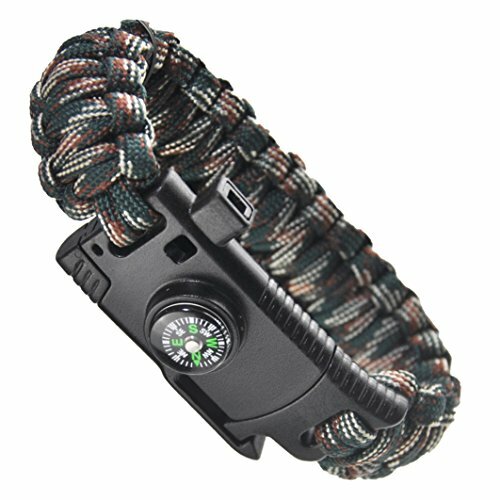 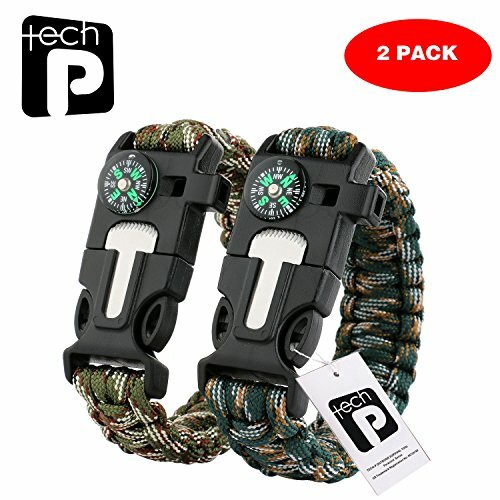 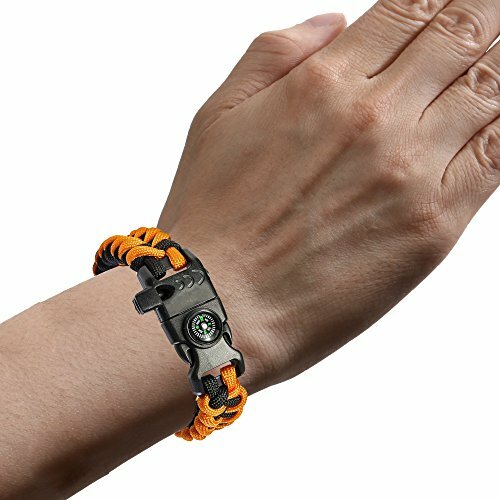 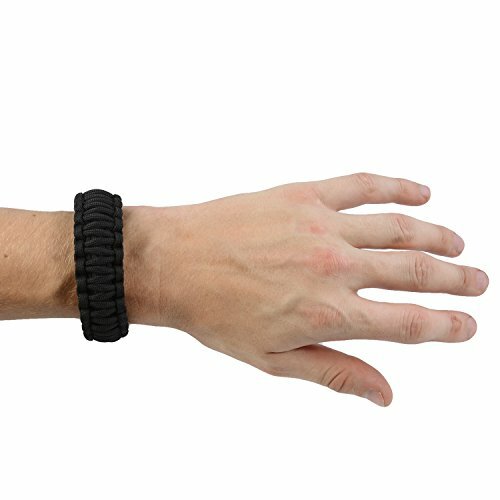 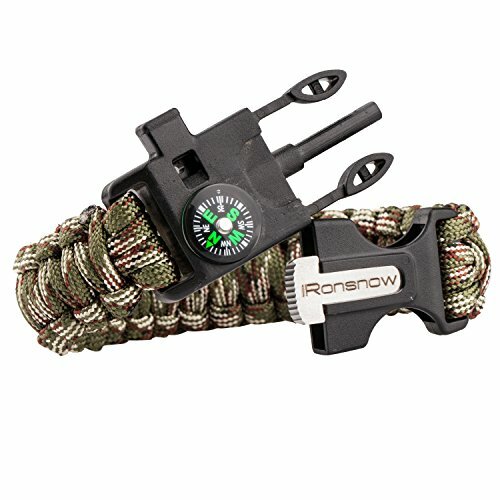 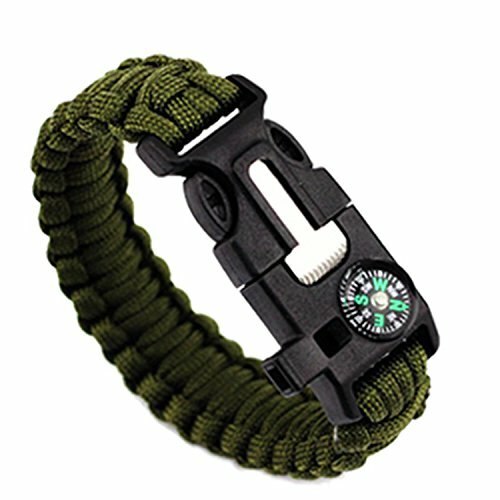 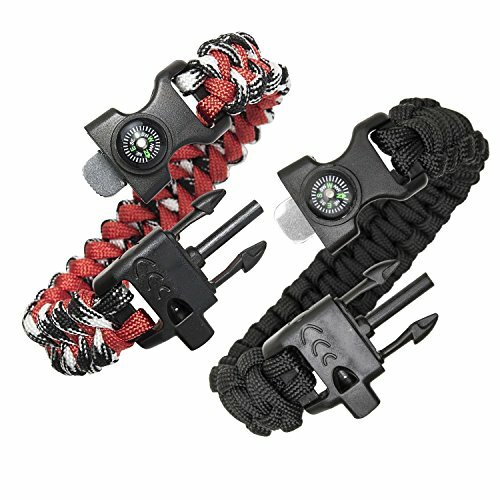 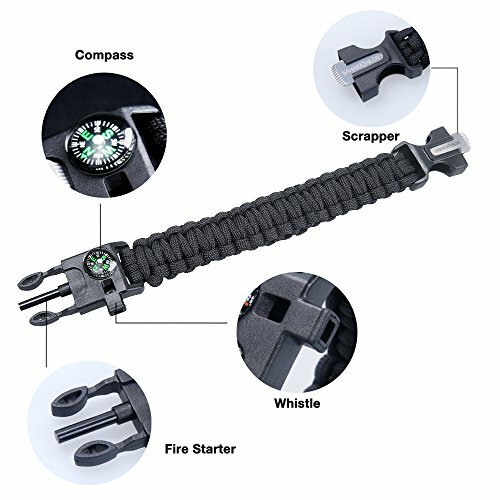 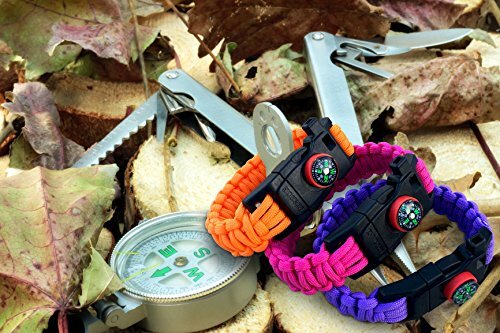 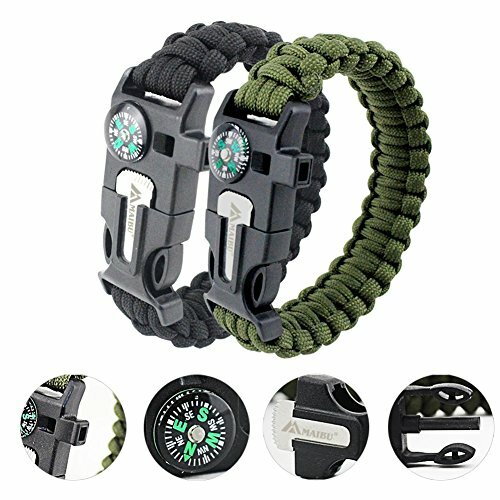 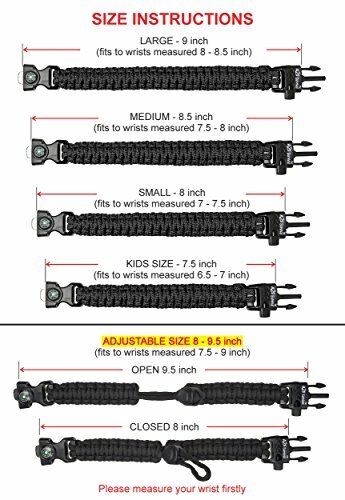 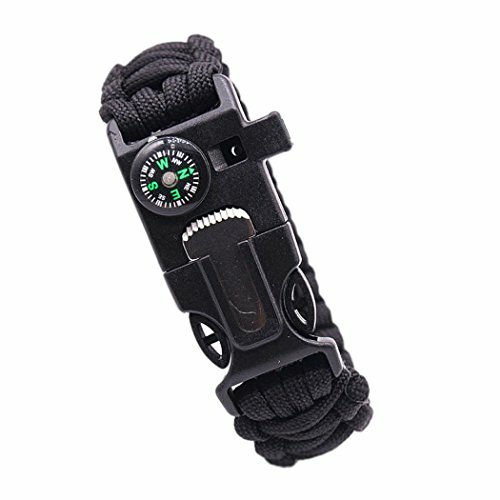 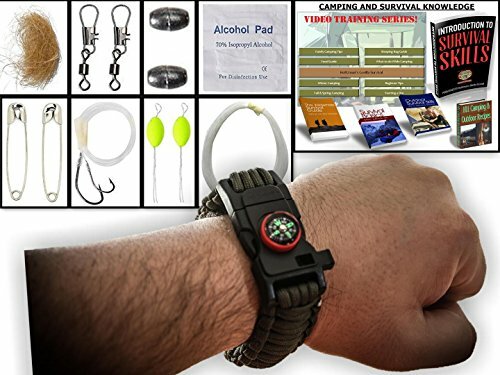 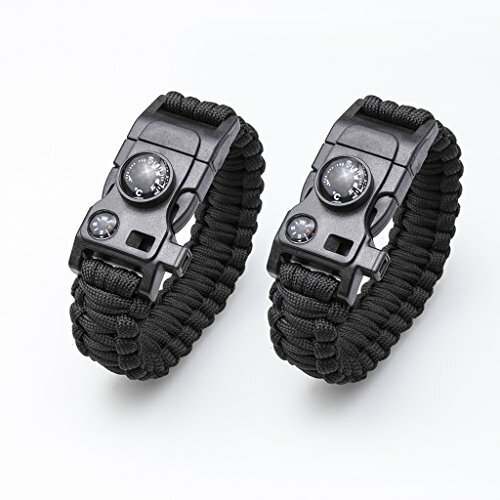 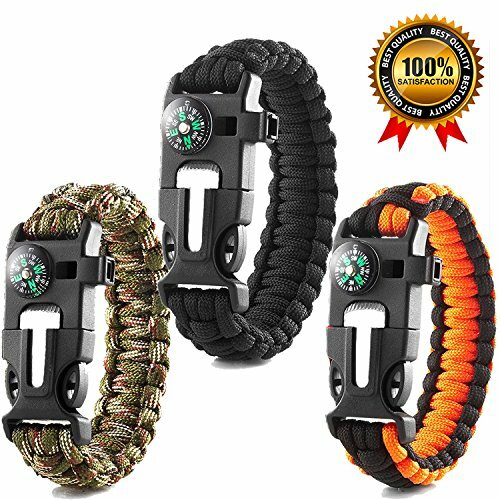 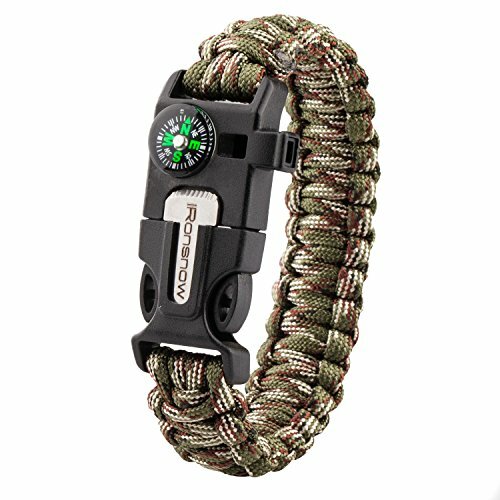 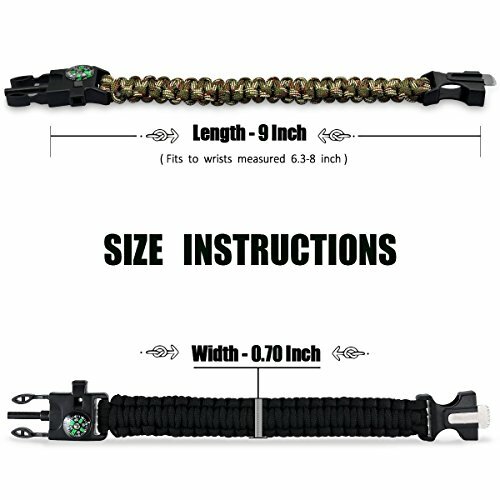 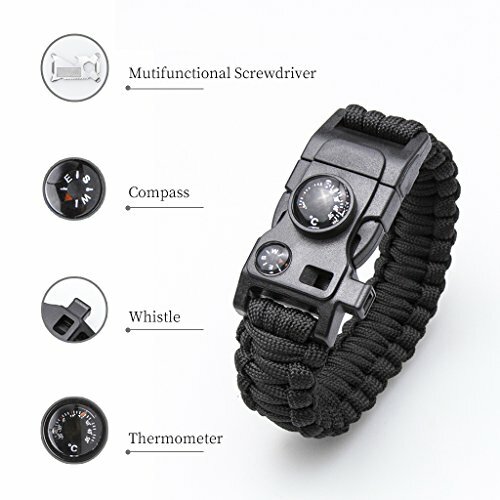 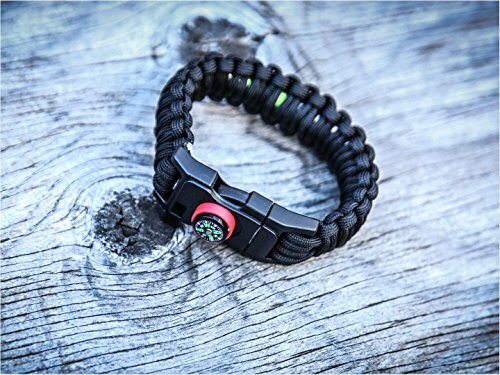 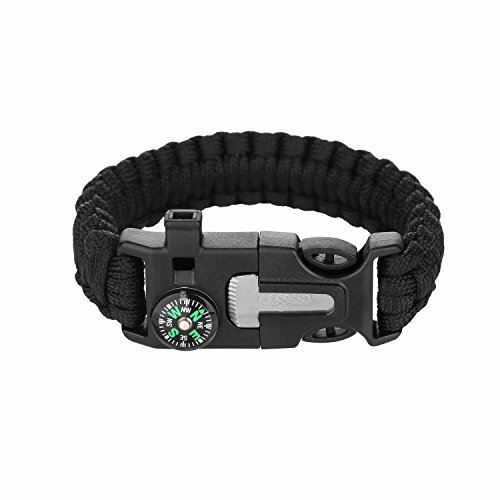 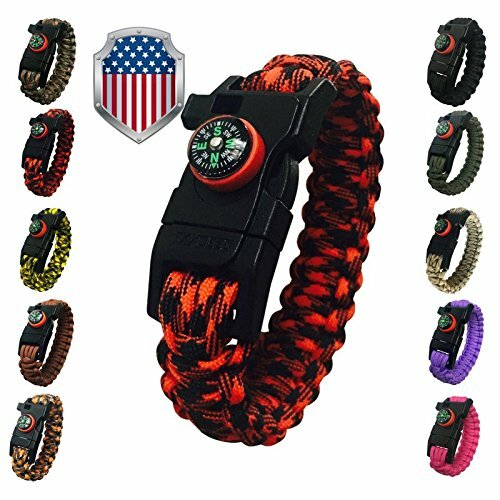 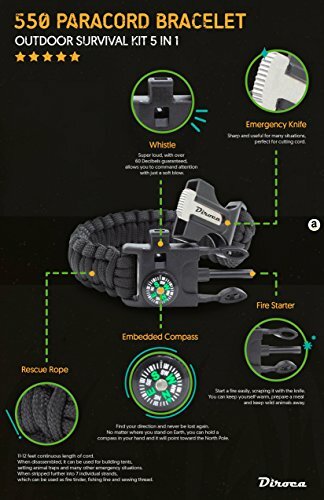 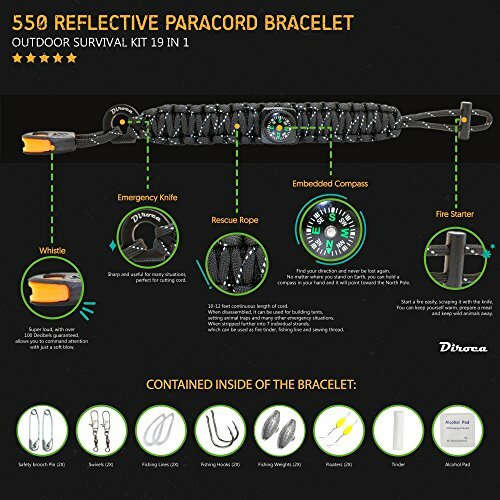 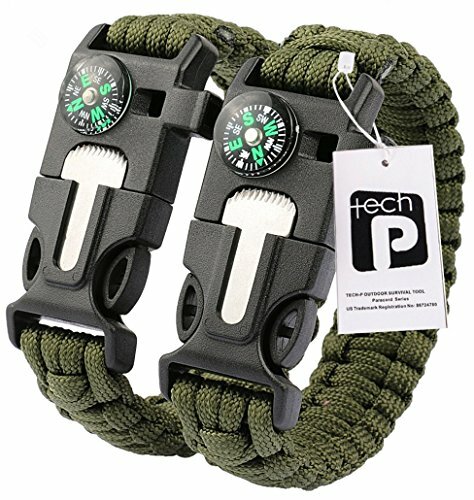 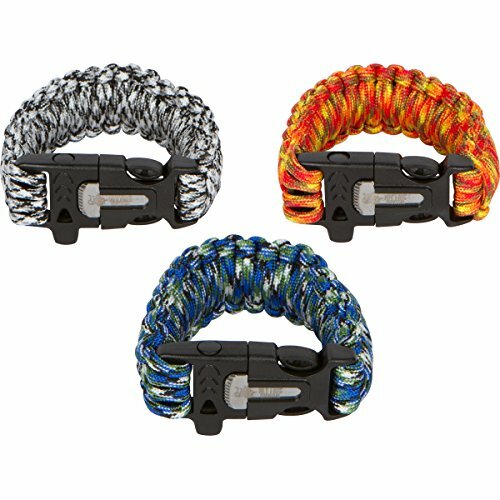 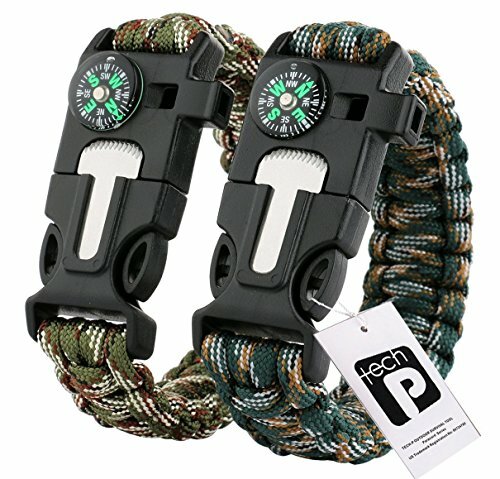 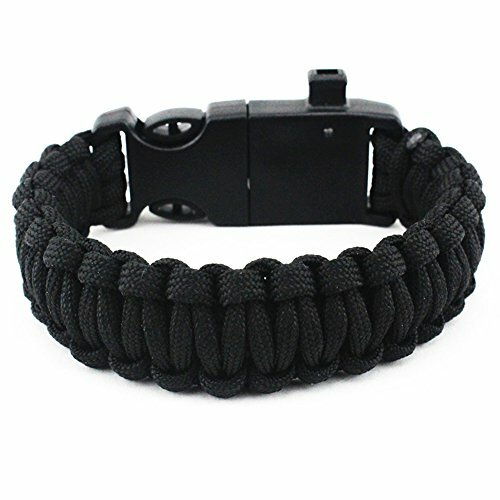 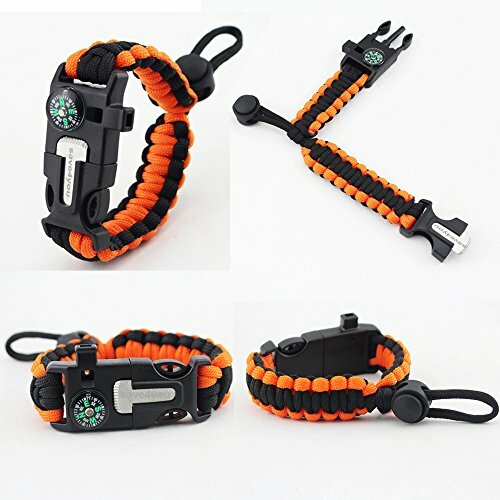 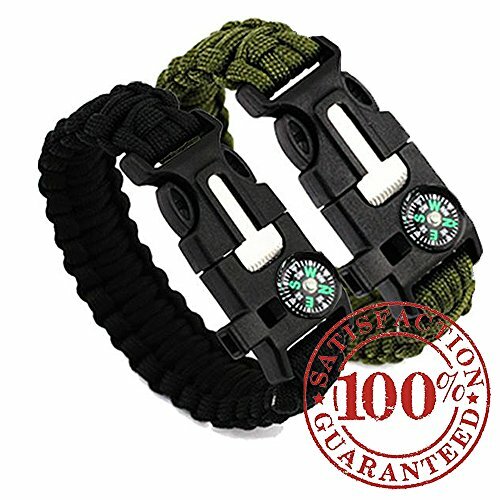 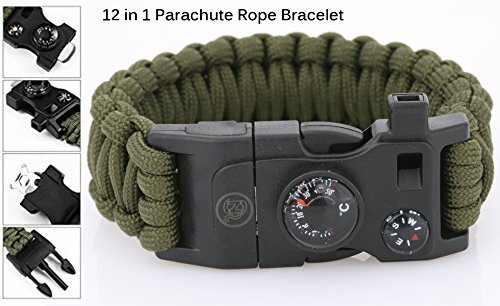 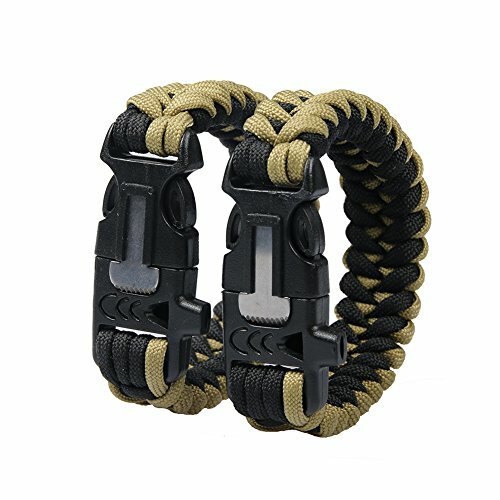 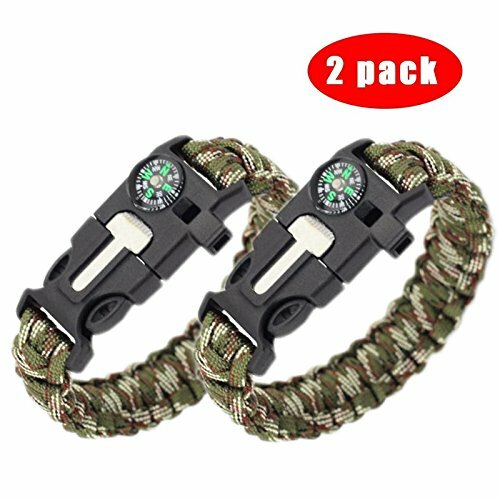 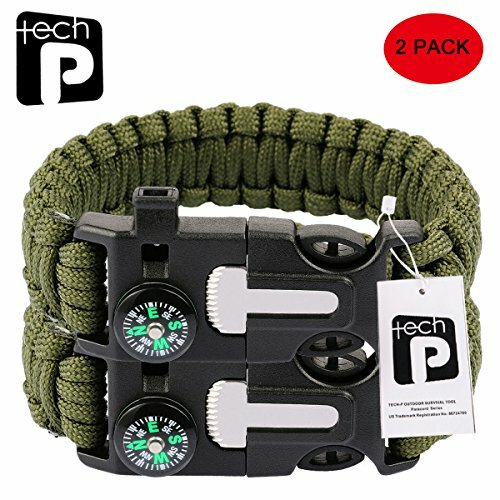 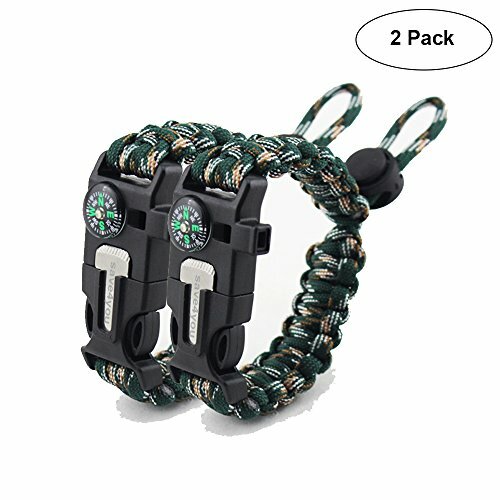 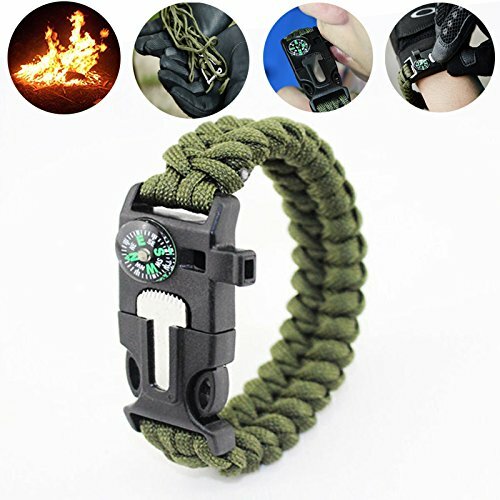 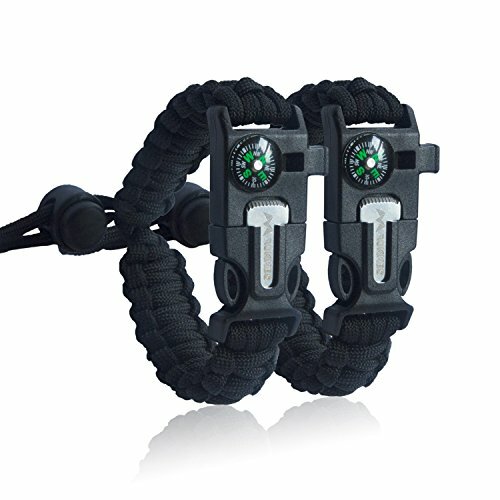 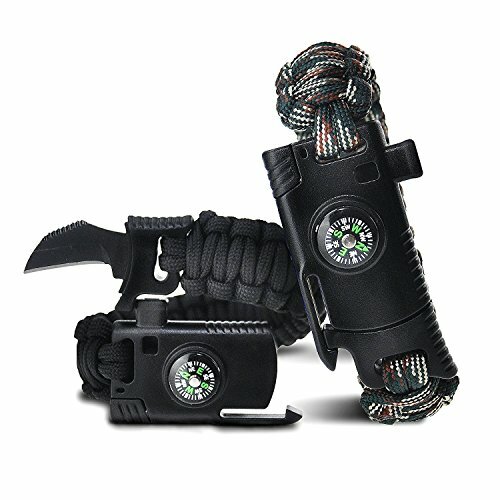 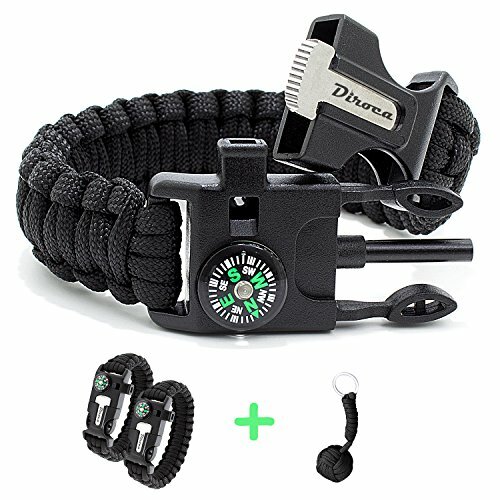 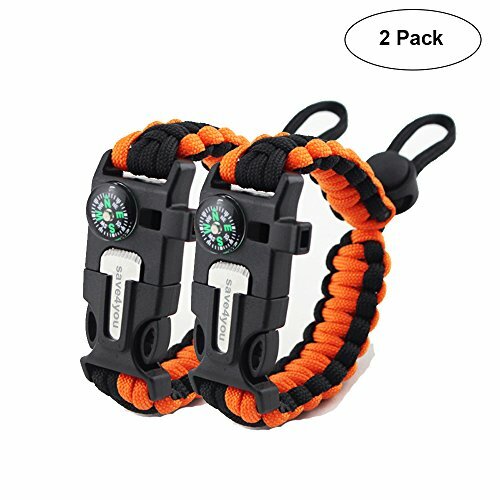 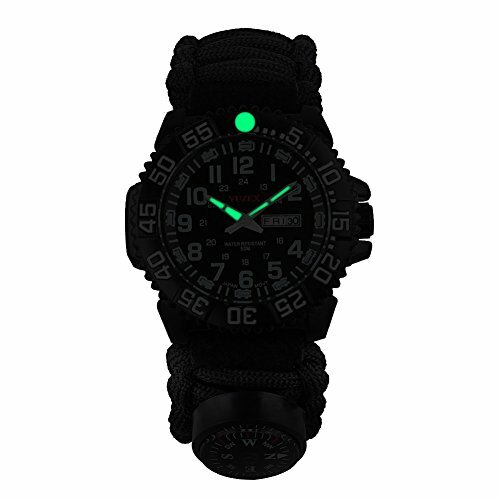 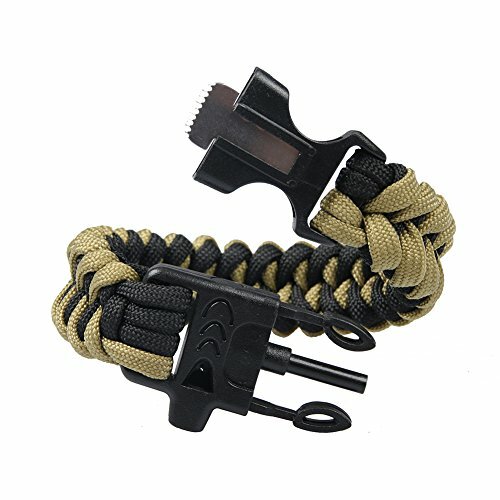 Running Outsides – Emergency paracord bracelet – The Utimate Survival Gear kit with fire starter, Embedded Compass, Emergency Knife & Loud Whistle, Quick Release for backpacking, hiking, camping.